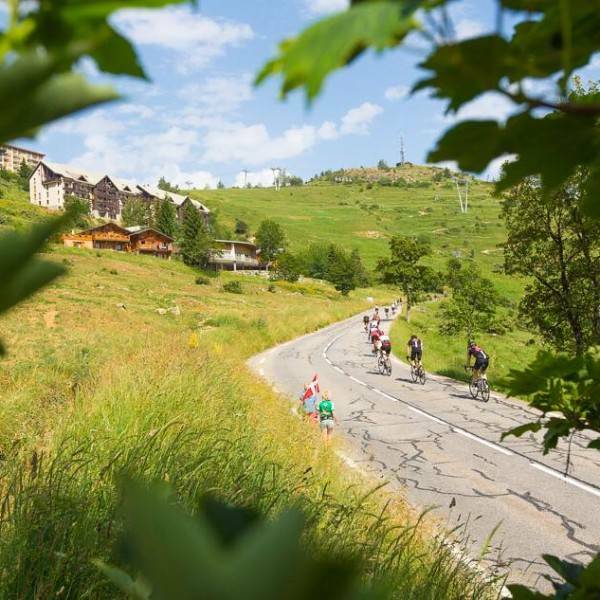 The date of the 2019 Marmotte Gran Fondo Alps is confirmed for Sunday 7 July, 2019. 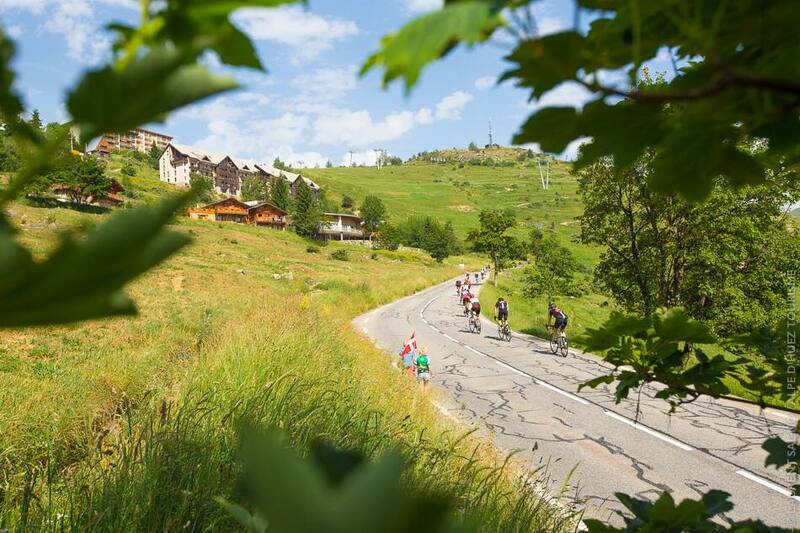 Every year the Marmotte Granfondo takes place on a tough course in the French Alps around Alpe d’Huez. 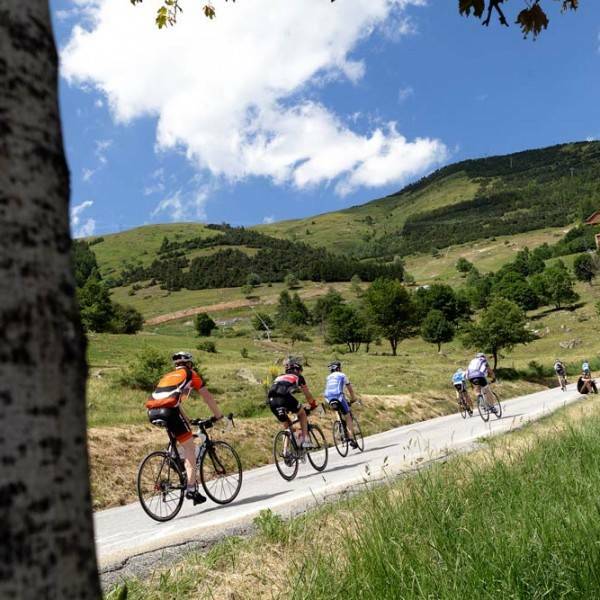 We offer guaranteed entry with choice of start pen, top notch staff support , airport transfers and a variety of hotels in Alpe d’Huez so you can focus on the riding whilst we look after the rest. 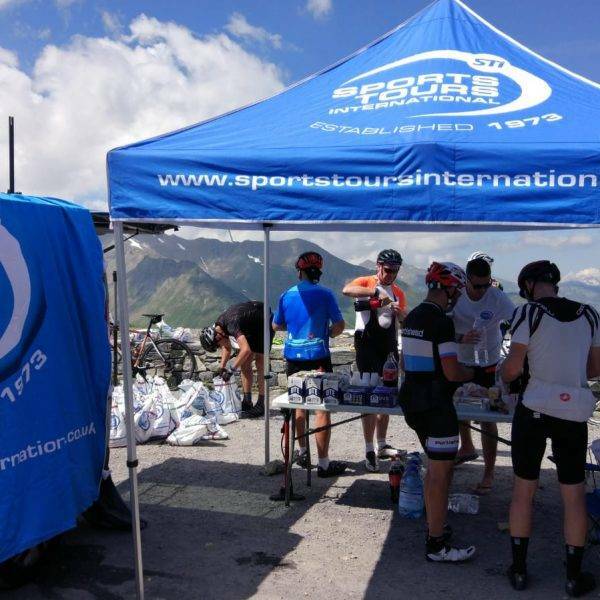 We have been working on the Marmotte as official UK tour operator for many years. 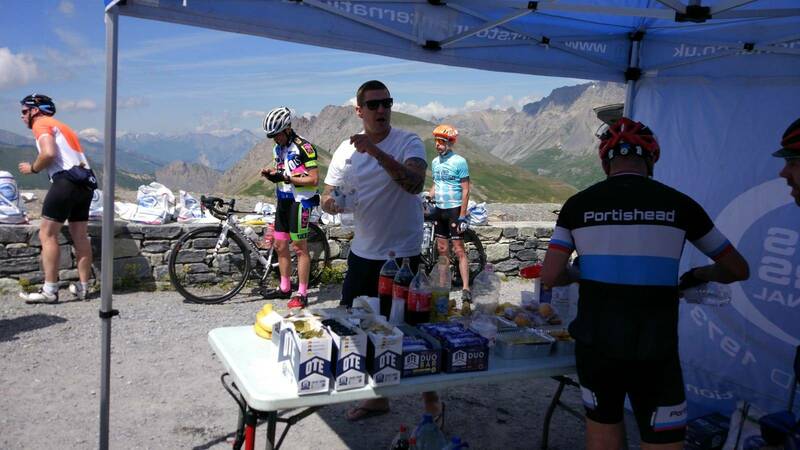 We provide excellent travel packages with staff support so you can focus on the riding. We have 3 and 4 star hotels available and hotel stays are available for 3 or 4 nights on the advertised board basis. 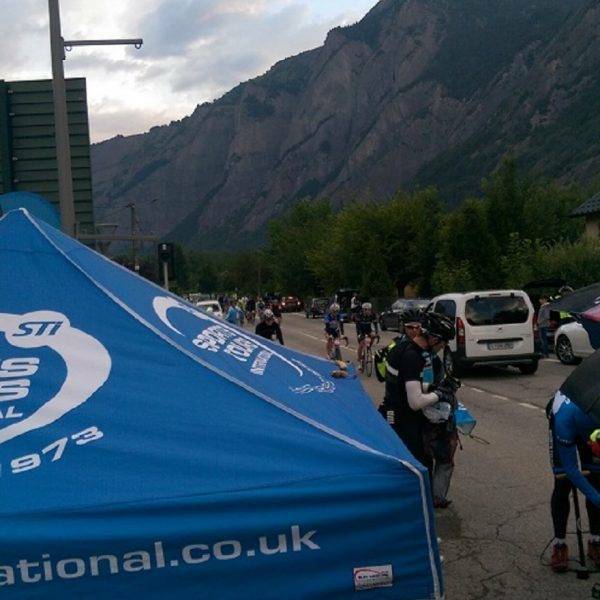 Apart from our fully supported travel packages, we also offer a selection of stand-alone race services which can be booked with or without hotel in Alpe d’Huez like guaranteed entry only, overland bike transport from the UK, medical certification or Geneva airport transfers. 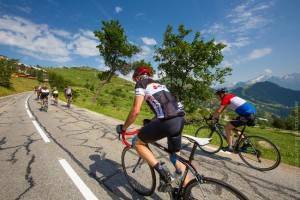 Why stay in Alpe d’Huez for the Marmotte? Prices include all of the below. Half Board option also available. 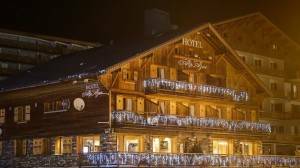 Full hotel details and prices are available on the hotel and pricing tab. 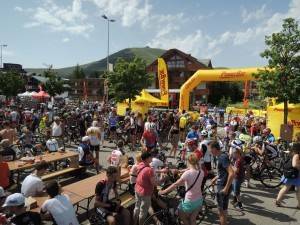 The Marmotte Gran Fondo operates a start pen system where you start in waves depending on your previous or expected performance. As we understand that not everybody has a previous time we offer the choice to pre-book your start pen. Below are the options and prices. 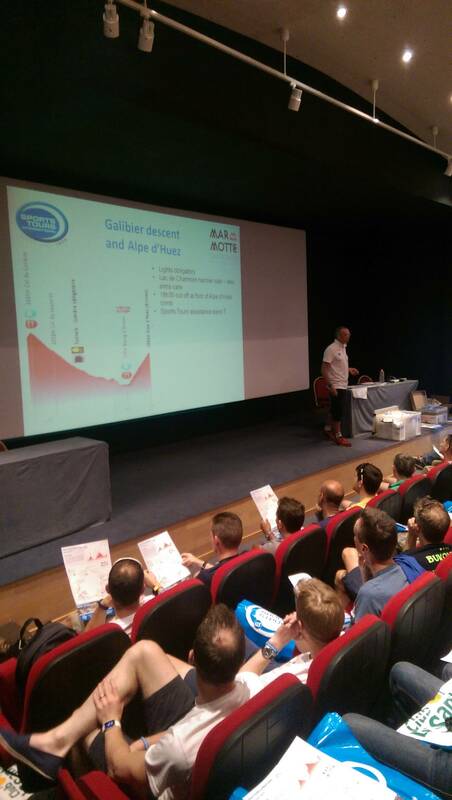 Includes the timing chip and access to our race briefing and 2 feed stops. 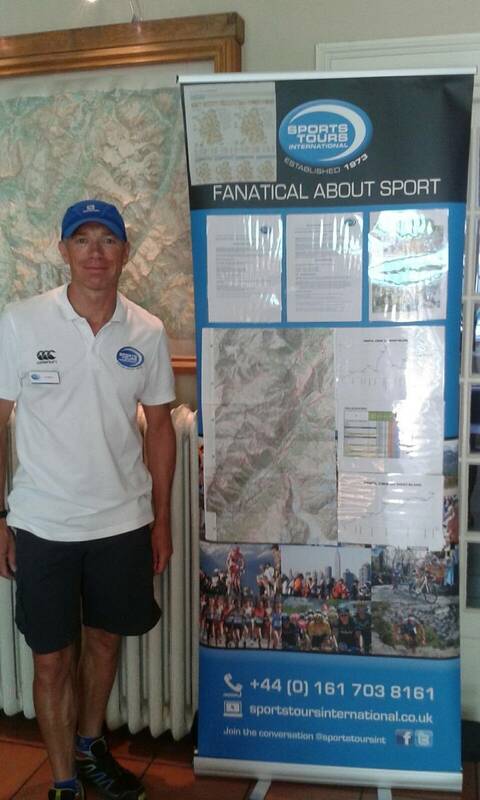 Available at £160 without travel package for entry into the Marmotte. 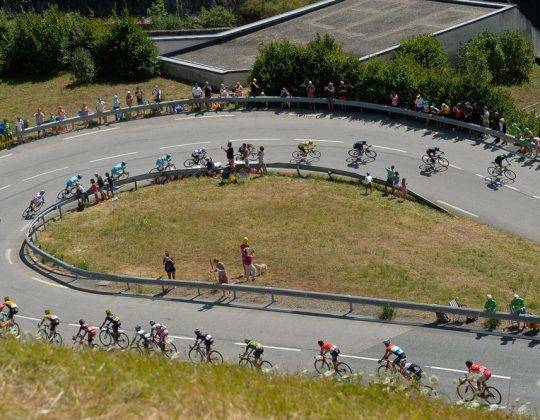 Return airport transfers from Geneva airport for you, your luggage and bike at set times at just £99 return if booked with our travel package – More information below. 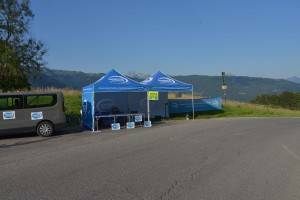 Please read the important information section to see what’s included with your Marmotte airport transfer without hotel package. 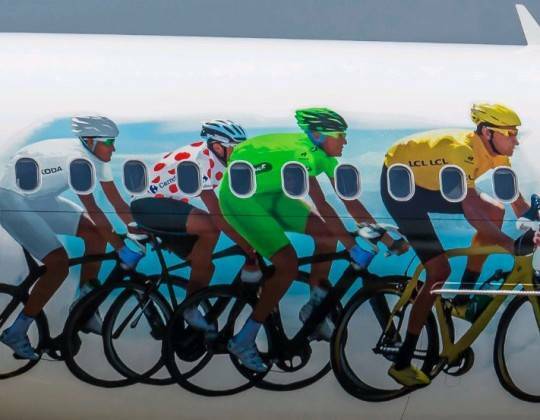 Please book these in advance based on your flight arrival time. 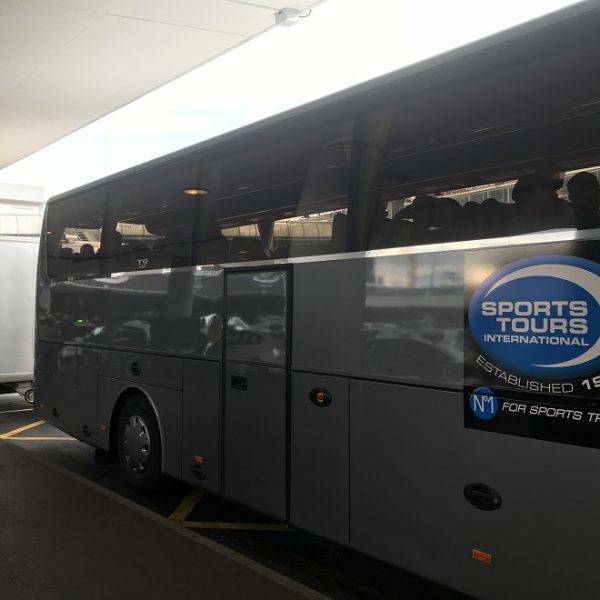 You will book a specific transfer so we can’t guarantee that there is space on another transfer if you decide to change last minute although we will do all we can to accommodate any changes. 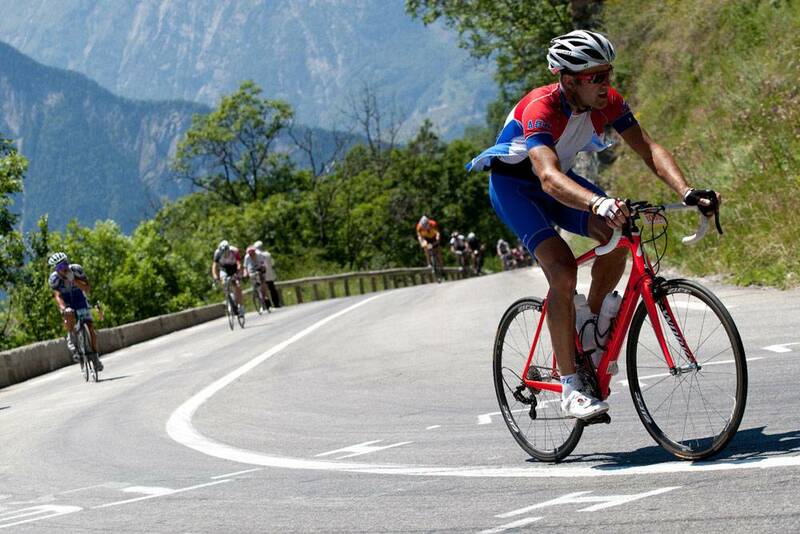 Please arrive today if you want to do the Grimpee de L’Alpe TT on Friday. 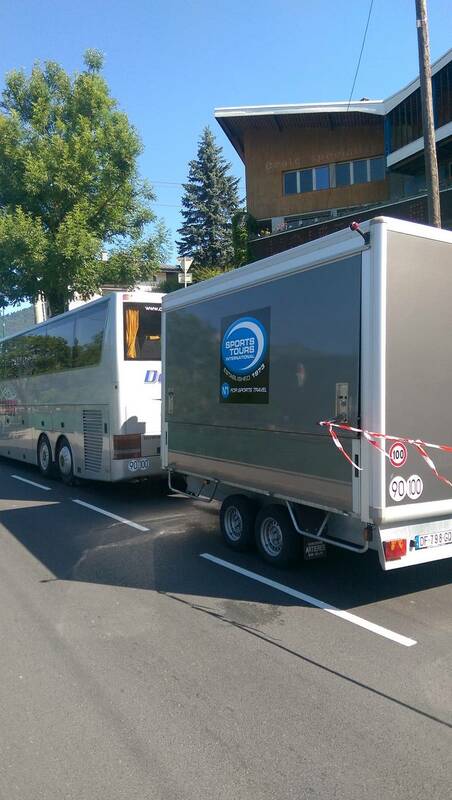 We will offer transfers leaving Geneva airport at 14.00 and 19.00 today. 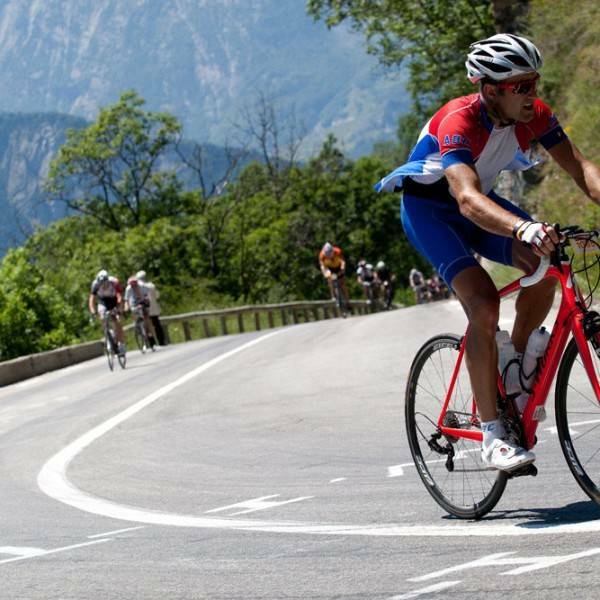 We will welcome you at Geneva airport and our transfer vehicle will transport you and your bike to Alpe d’Huez leaving Geneva airport at 14.00 and 19.00. 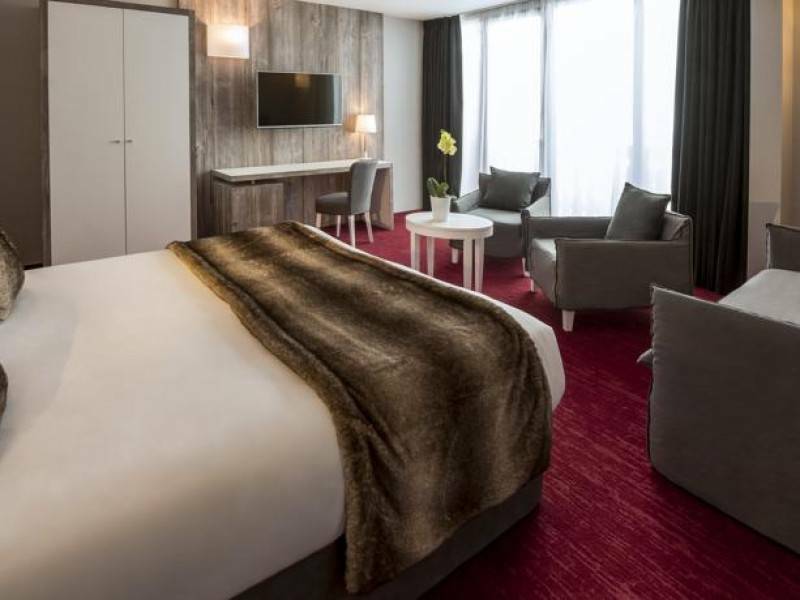 If you take the late 19.00 transfer from Geneva and you are staying at a hotel with evening meals included then a cold buffet will be waiting for you on arrival. For those who are not staying at a hotel with evening meals included, we will propose a simple meal on arrival which can be paid for locally. Departing Alpe d’Huez at 10.00 for flights from 15.00 and at 13.00 for flights from 18.00. N.B. 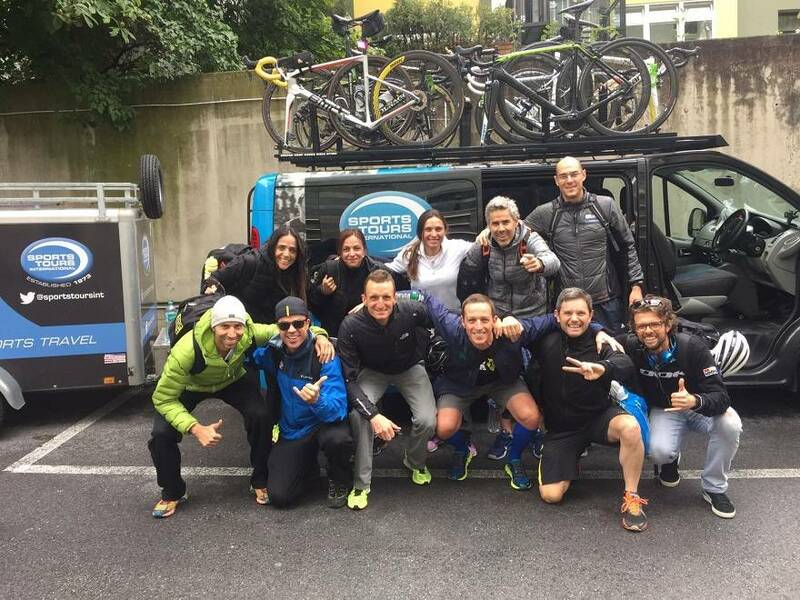 Please note that if you have booked a place on the early transfer and then miss it, we cannot guarantee that there is space on the 13:00 transfer for you and your bike. 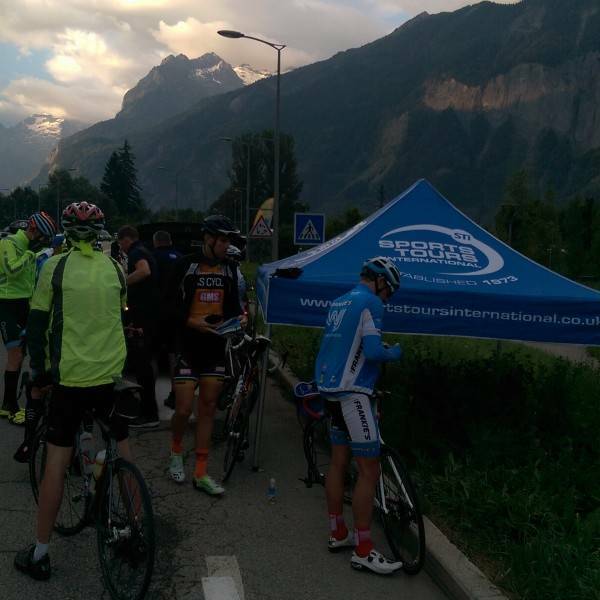 The Marmotte Gran Fondo is one of the toughest one day cyclo-sportives that you can do. 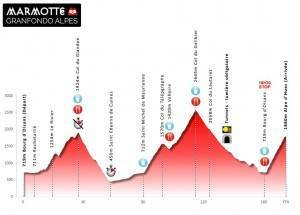 There is 170km with 5000 metres of ascent to be conquered. 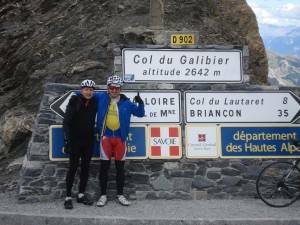 Climbs scaled are: Col du Glandon (1924m), Col du Telegraphe (1570m), Col du Galibier (2645m), Col du Lautaret (2058m) and Alpe d’Huez (1880m). 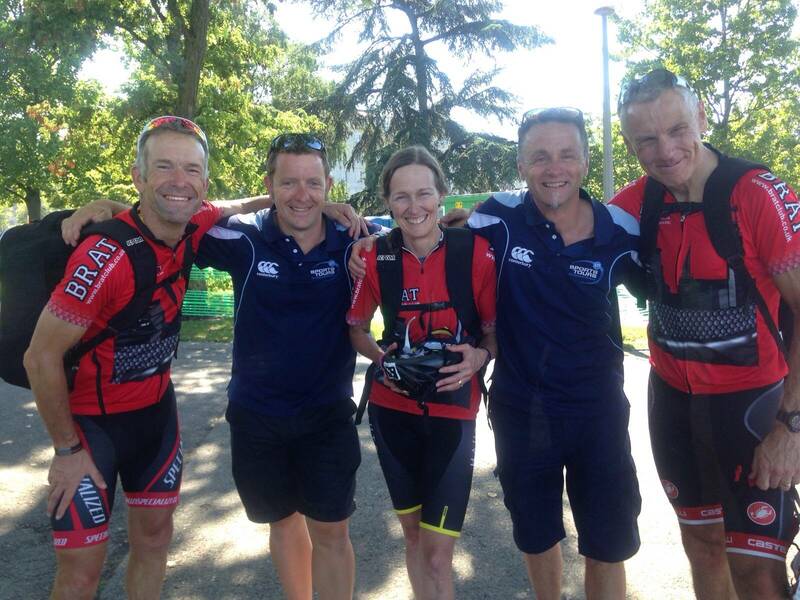 For a review of the event, have a look at Jim’s blog here and one from the Broleur brothers who travelled with us in 2017. 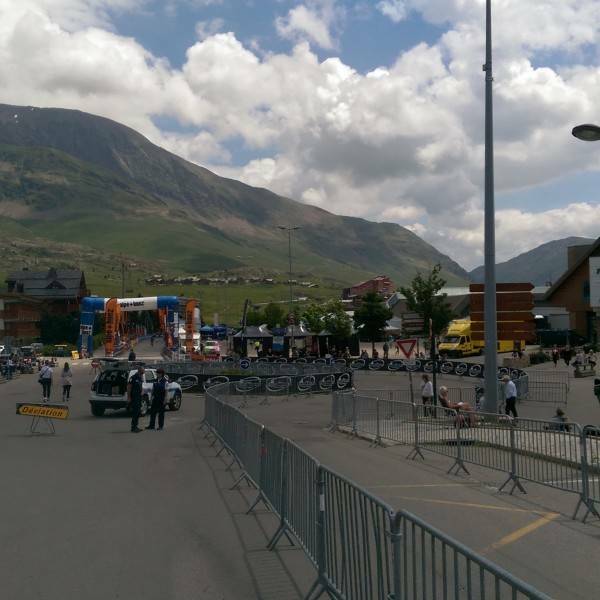 There are rolling road closures, feed stops etc, before finishing in Alpe d’Huez. You will get your own personal time for the event, together with a classification. 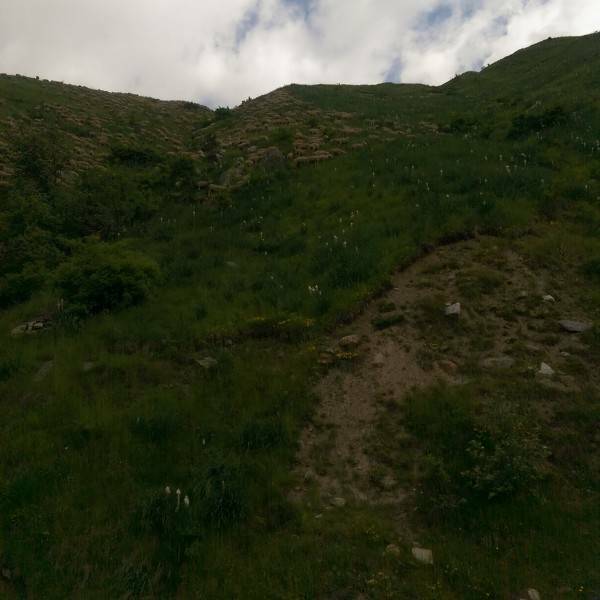 This is what people riding the Marmotte strive for – will you get a gold or silver? 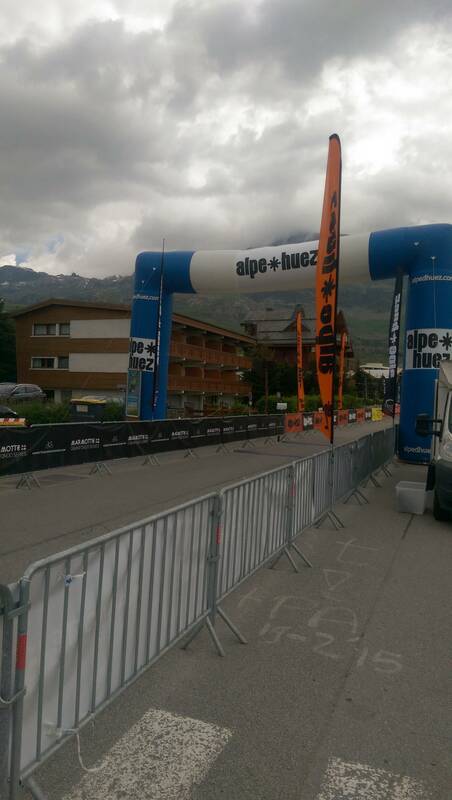 Our hotels are well situated in Alpe d’Huez, so you wont have too far to go afterwards from the finish. Upon return to your hotel, you can choose to do what you wish, so either have a massage, relax or celebrate! 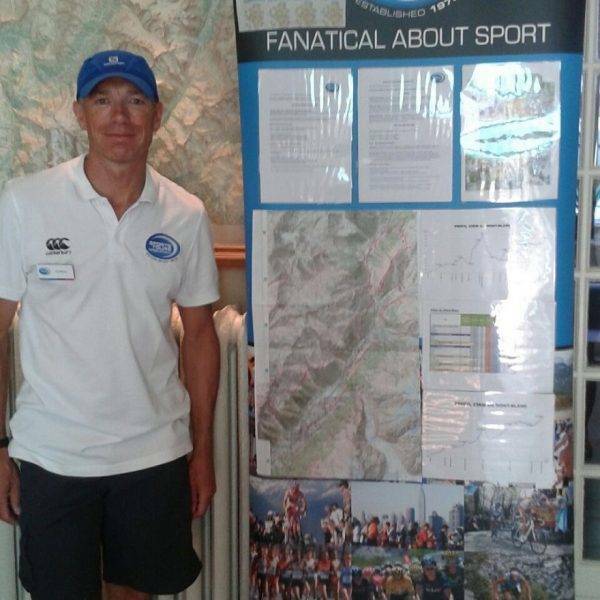 I just wanted to say thank you to Team Sports Tours, and the crew at Belle Aurore, for looking after us so well at the Marmotte. I'm well aware that I'm just a punter, but it was nice to be treated like a pro. Most importantly, I hit target for Macmillan today, so your work has done something to support an amazing cause. Feel proud. 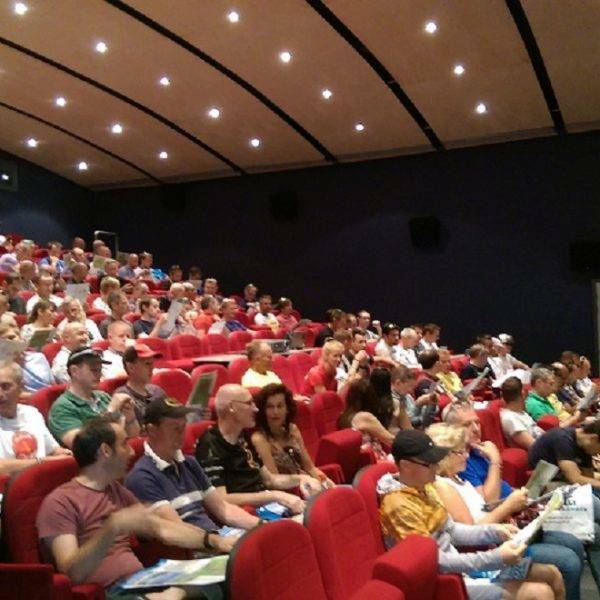 Thought the pre event brief was one of the best I've been to. Informative, interesting and entertaining. 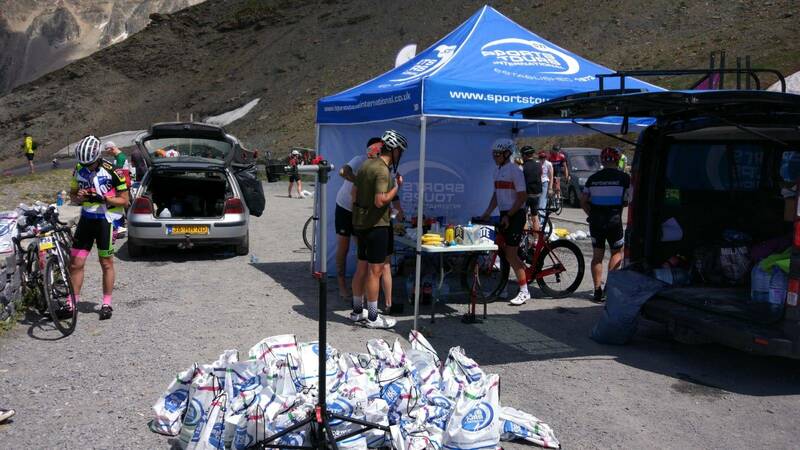 Kit bag drop off was really useful. I just wanted to take the opportunity to thank the Marmotte team for such an excellent trip. 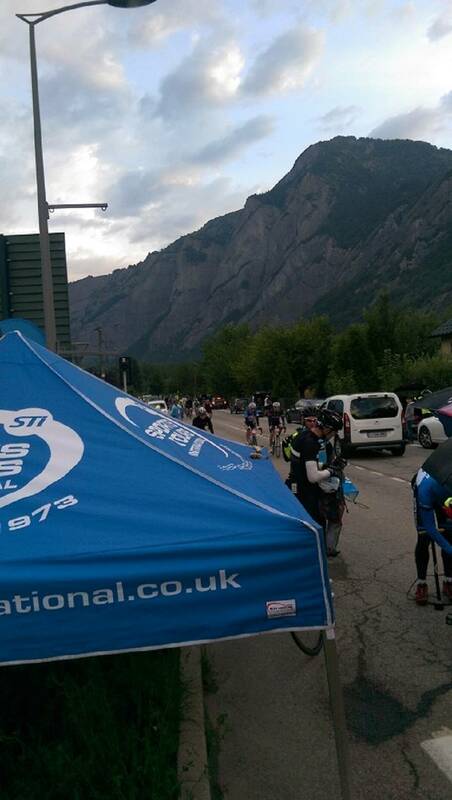 From the moment we booked right up until the finish line you made everything so smooth and efficient. 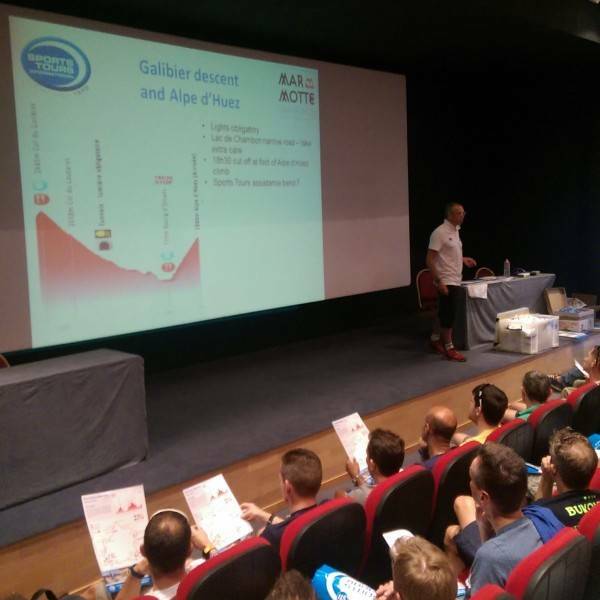 The race brief and support arrangements out in Alpe d'Huez were invaluable too. 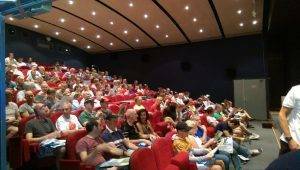 Many thanks for your support over the weekend, We are starting to think about next years adventures, who is the best person to contact about what we are thinking? Thanks to you and your team - 7am worked out just fine anyway and I managed to get home on an earlier flight......all good. Thanks again for a great trip / Sports Tour. 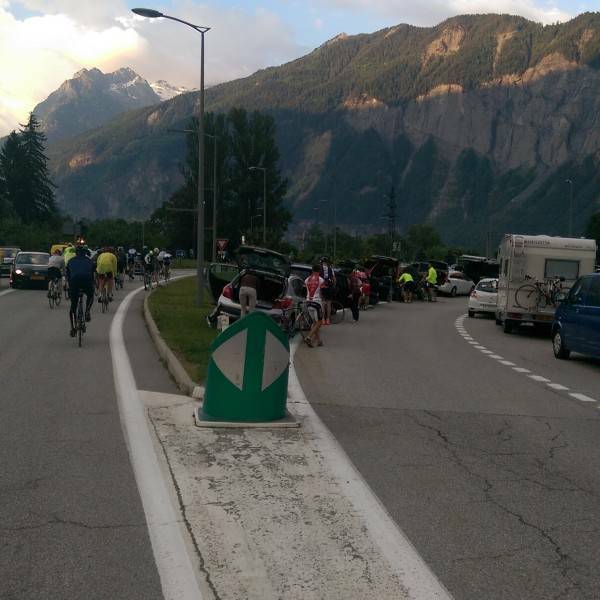 We give you the option to arrive early today, ahead of your Marmotte weekend. 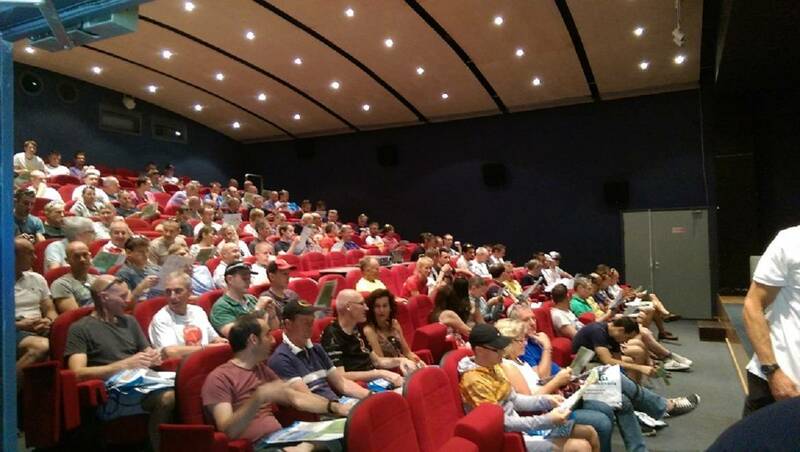 If you are taking part in the TT, please arrive today. 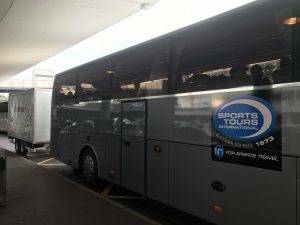 Our transfers leave Geneva Airport at 14:00 and 19:00. 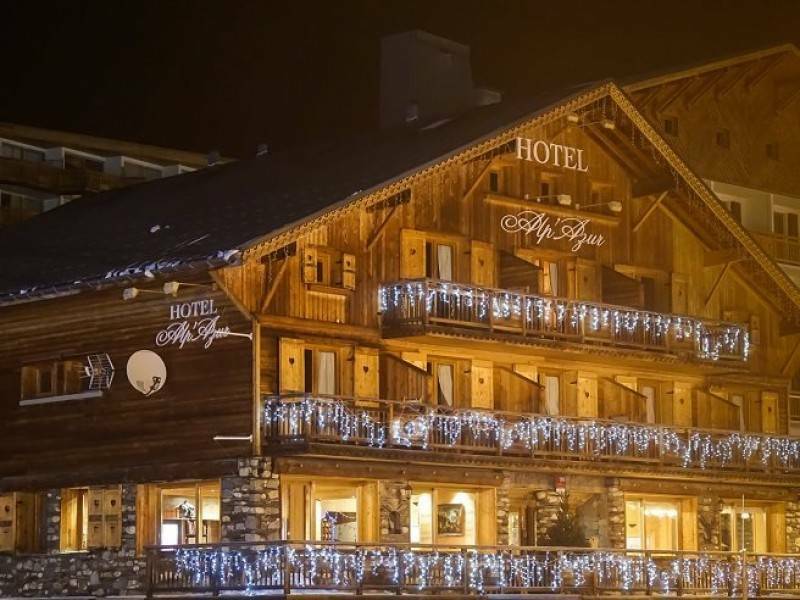 Arrival day for all hotels is Friday and you can choose to make your own way to Alpe d’Huez or to book our arrival transfers. Today you will have the additional option of participating in the Grimpee de L’Alpe, a 13km event to get your very own time climbing Alpe d’Huez. 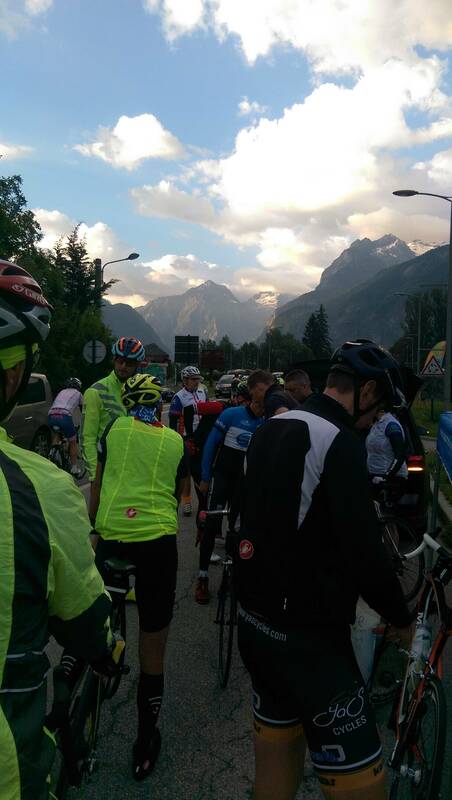 Ride your bike down to the start from the hotel and try to set a PB on the timed ascent of the Alpe. We advise to arrive a day early to ensure you don’t miss this event. We operate airport transfers from Geneva airport. Even though the transfer is shorter from Lyon, there are far more flights available from Geneva. Please note that we reserve the right to cancel your airport transfer booking if you book a flight which arrives later than the advertised times or leaves too early on departure. We will be operating arrival transfers at 14:00 from Geneva airport to our hotels in Alpe d’Huez and another one at 19:00. 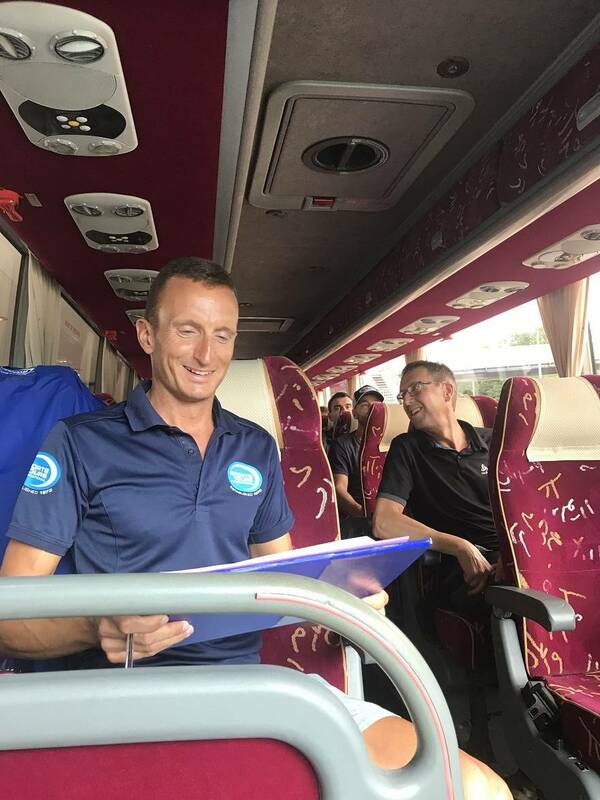 It takes around 3 hours to complete the journey to the hotel. 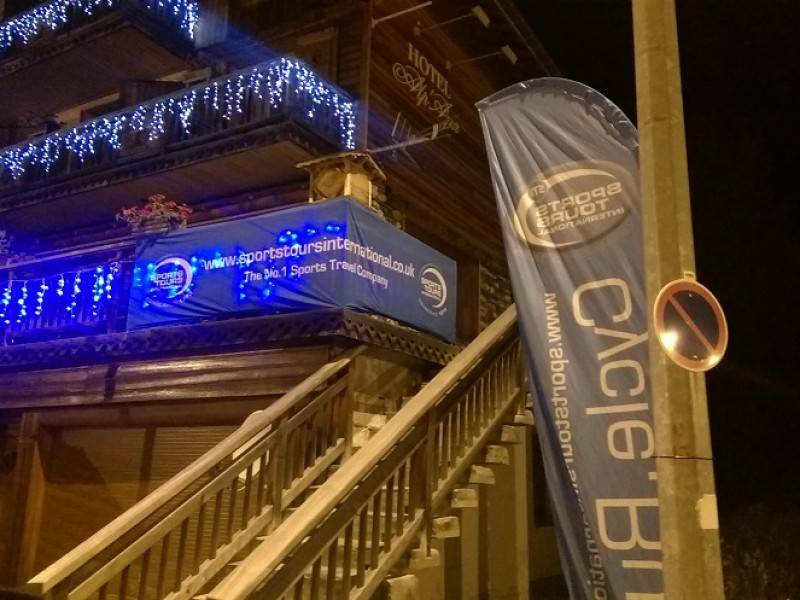 Departure transfers to Geneva airport are available on Monday at 07:00 and 10:00. 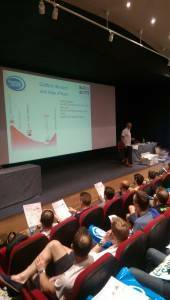 Registration will be on Friday between 14.00 and 20.00 and Saturday from 10.00 until 20.00. 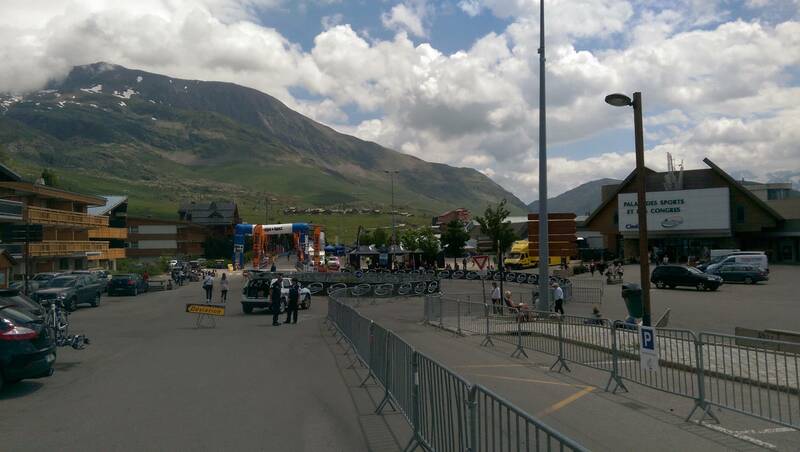 This will be across from the Palais des Sports in Alpe d’Huez. 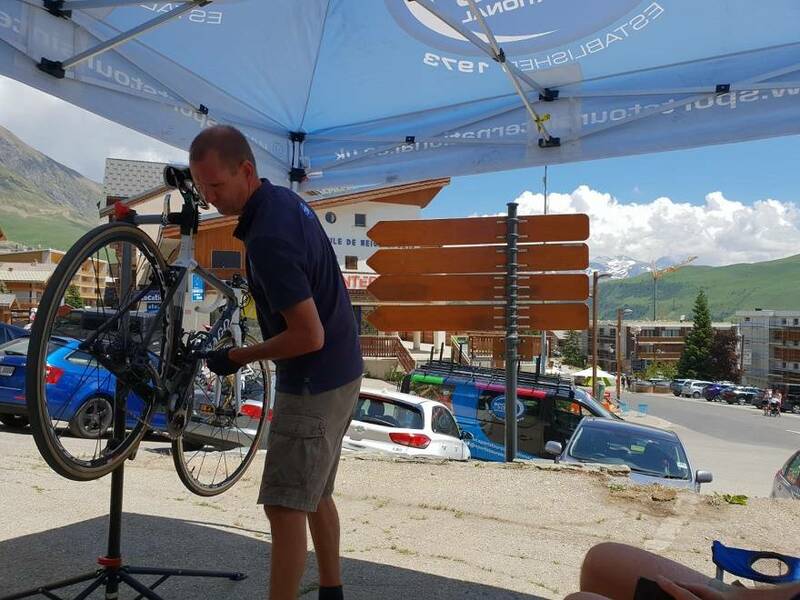 There will be plenty of time today to build your bike and make some last minute adjustments if required. Our staff will be on hand to assist you. 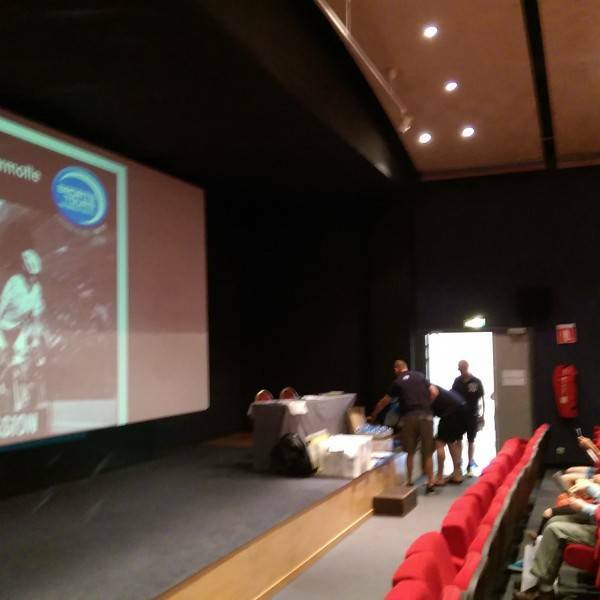 This morning we will do our race briefing at the Palais des Sports near the registration area. 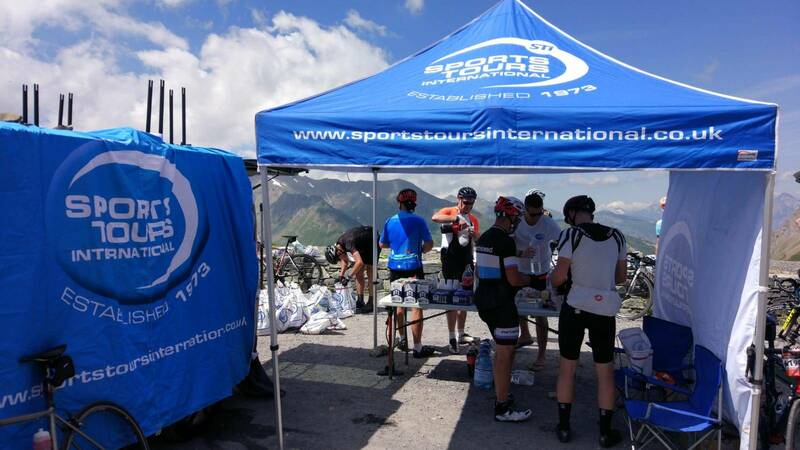 You can give us items that you want to have available in the race when you stop at our Sports Tours support station so you don’t have to carry it all the way with you. You have to use the bag we give to you for this purpose. This could be food, energy drink etc. 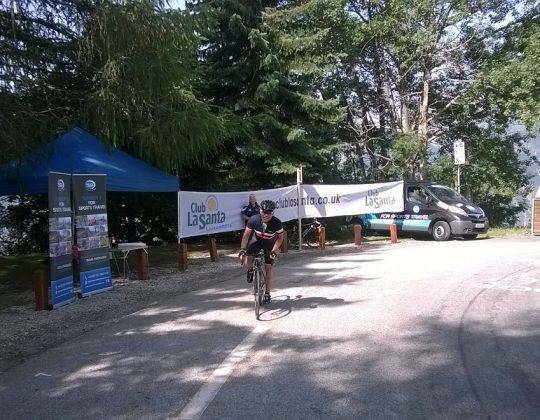 After you finish, simply ride back to your hotel and put your feet up. 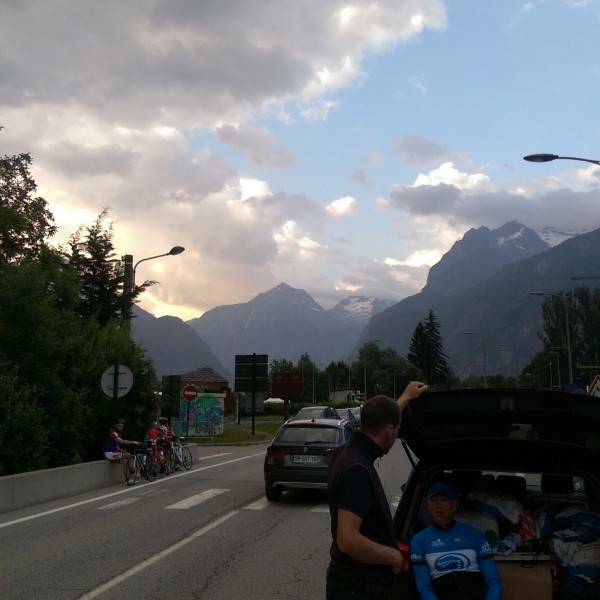 If you have made use of the overland bike transport service then your bike will be collected from you this evening. We will be running airport transfers today back to Geneva airport. It takes around 3 hours to complete the journey to the airport. 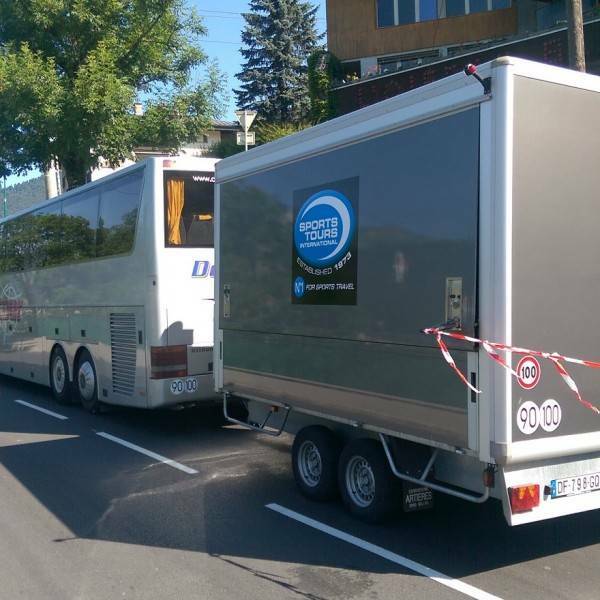 Departure transfers to Geneva airport are available on Monday at 07:00 and 10:00. 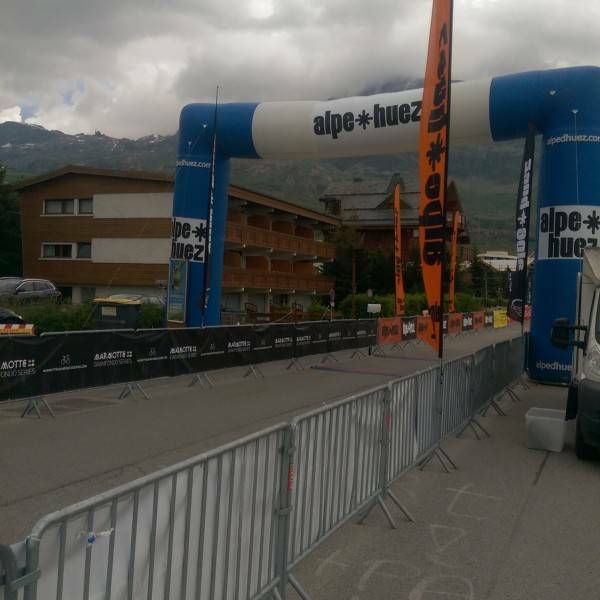 The first Geneva bus will leave at 07:00 from Alpe d’Huez so please book flights after 12:00. 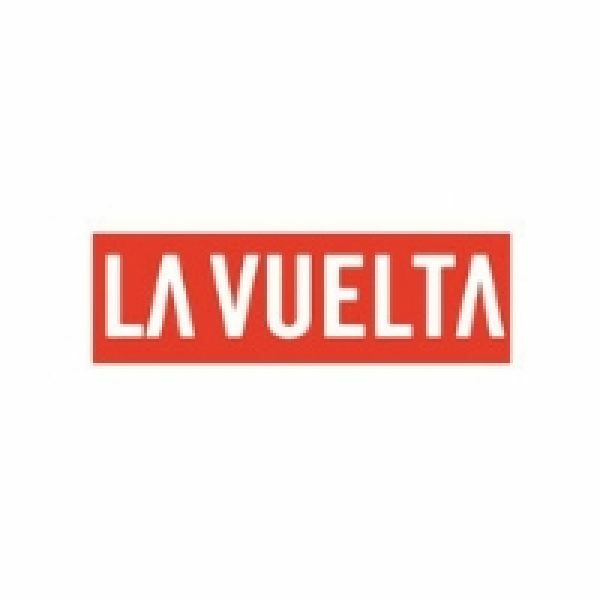 The other bus leaves at 10.00 for flights departing after 15.00. N.B. 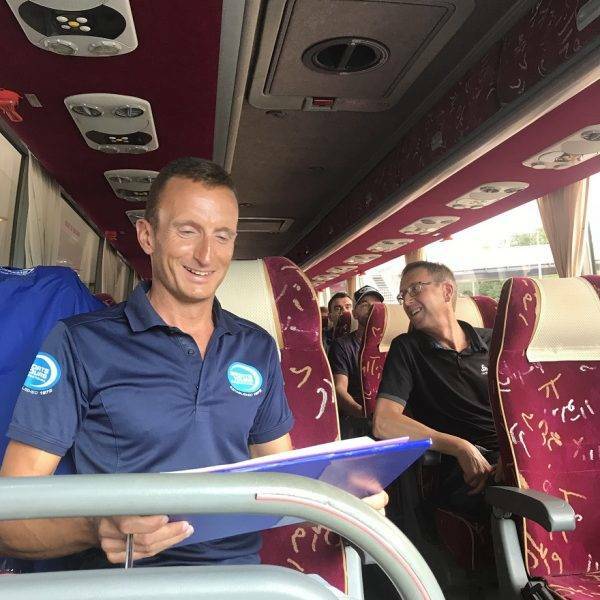 Please note that if you are booked on the first transfer and you miss it, we can’t guarantee that there is space on the next one. 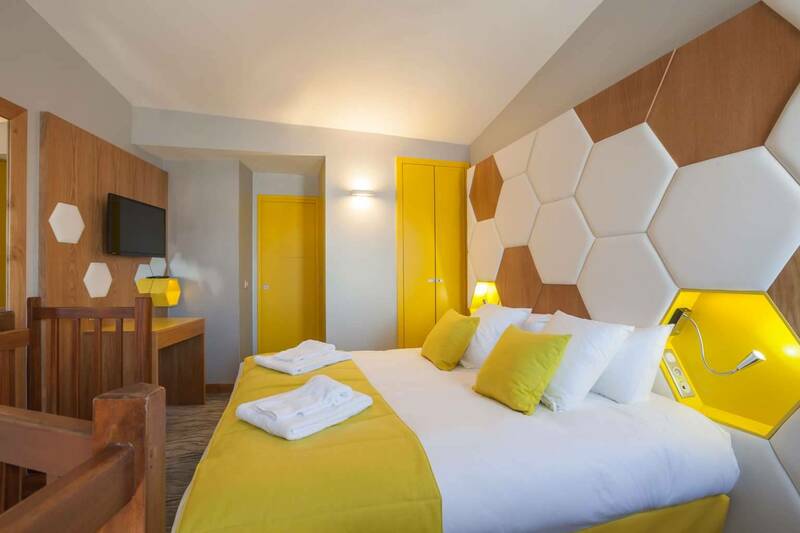 You will stay at the hotel Alp Azur with breakfasts included for 3 nights from Friday to Monday or 4 nights from Thursday to Monday. Please refer to the hotels tab to read more about the hotel. 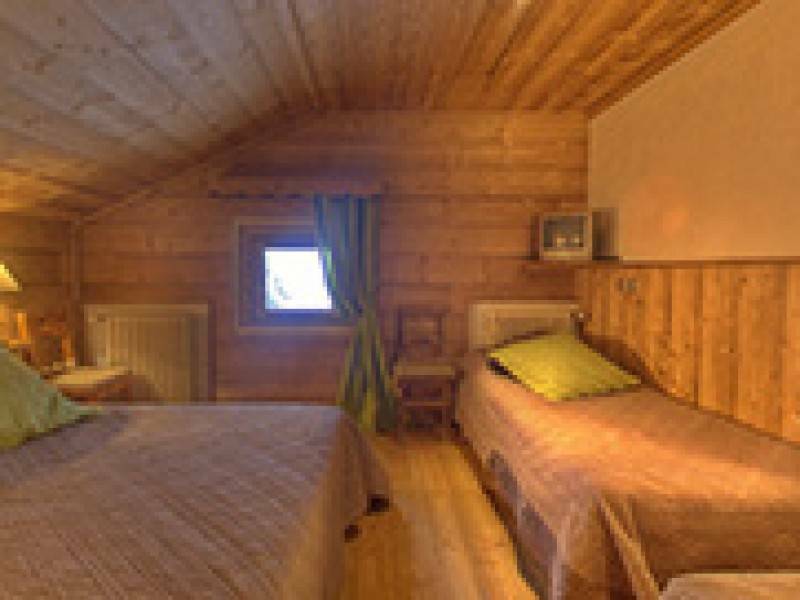 Triple rooms are available on request. 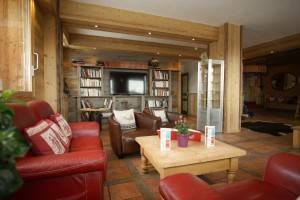 4 nights available on request. 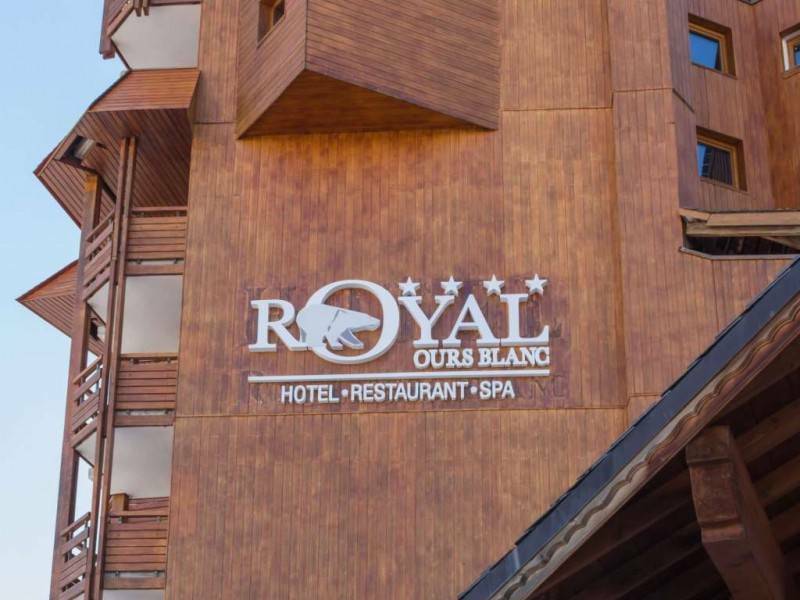 You will stay at the hotel Royal Ours Blanc on a bed and breakfast basis for 3 nights from Friday to Monday. Meals will include breakfasts on 3 days. Please refer to the hotels tab to read more about the hotel. 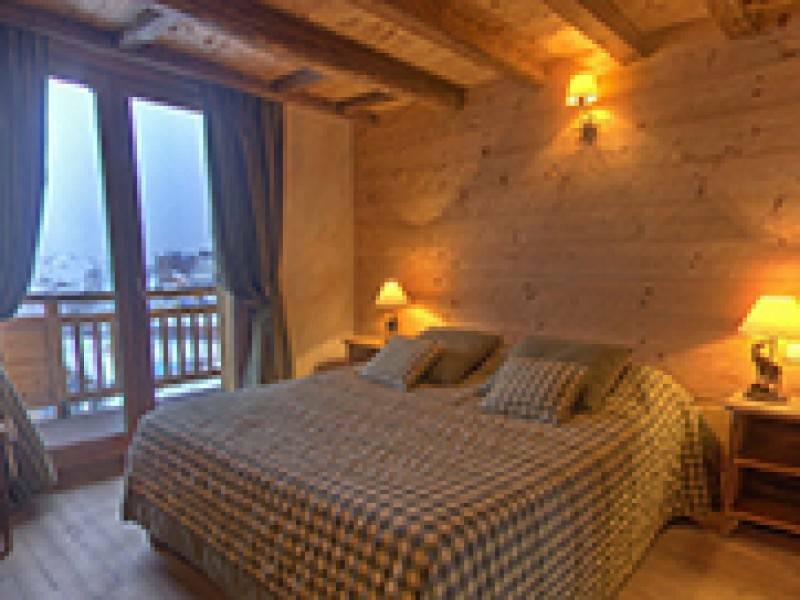 You will stay at the hotel Pic Blanc with breakfasts and evening meals included for 3 or 4 nights from Thursday or Friday to Monday. 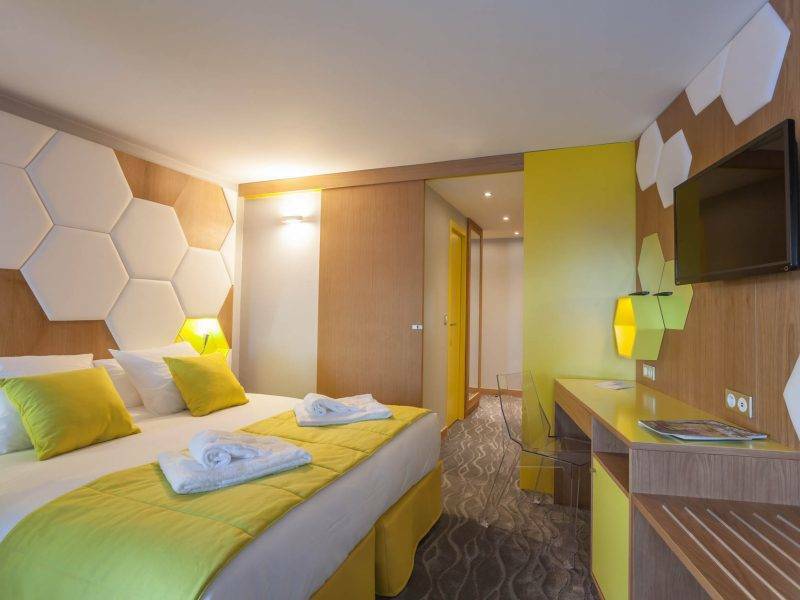 Please refer to the hotels tab to read more about the hotel. 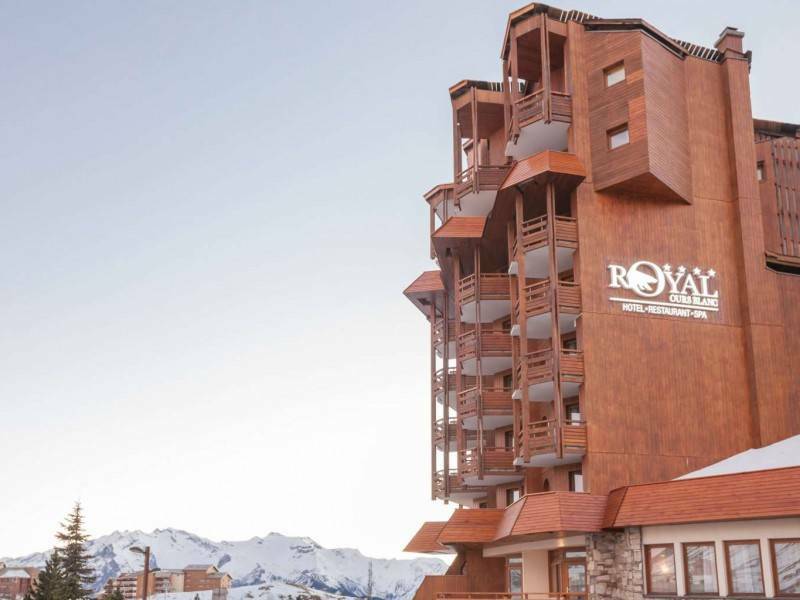 Located at the heart of the beautiful ski resort Alpe d’Huez, the Royal Ours Blanc is an ideal site for staying in the mountains with family or friends. 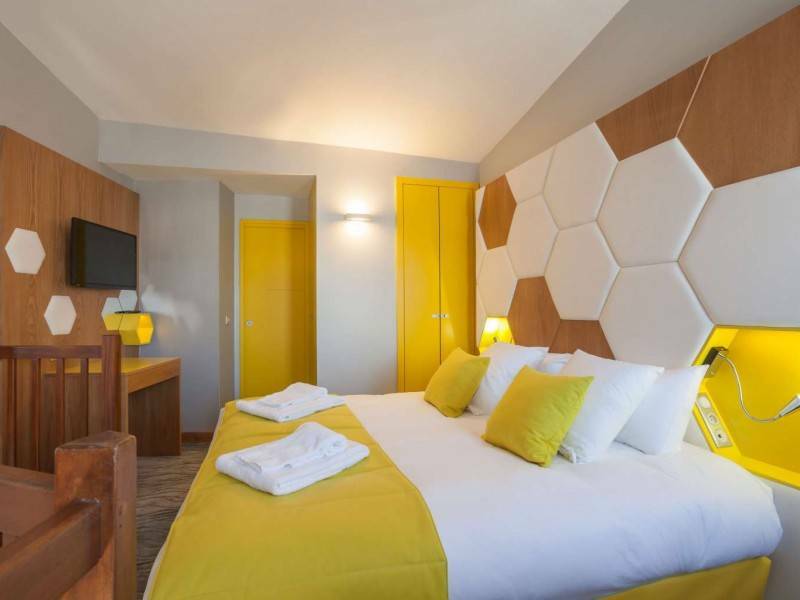 This boutique hotel has been fully decorated and furnished by a French designer and offers a unique experience. 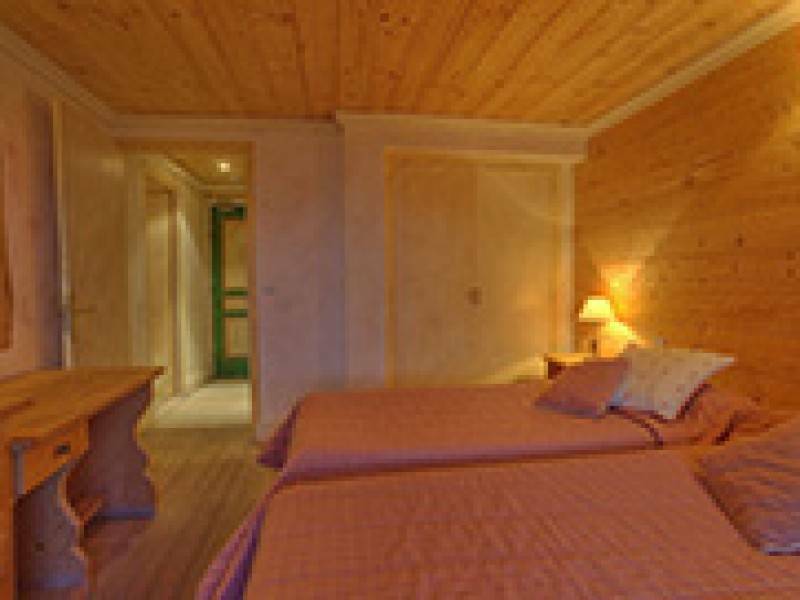 The rooms boast contemporary, cosy décor. With their warm colours, they are made for spending time together. 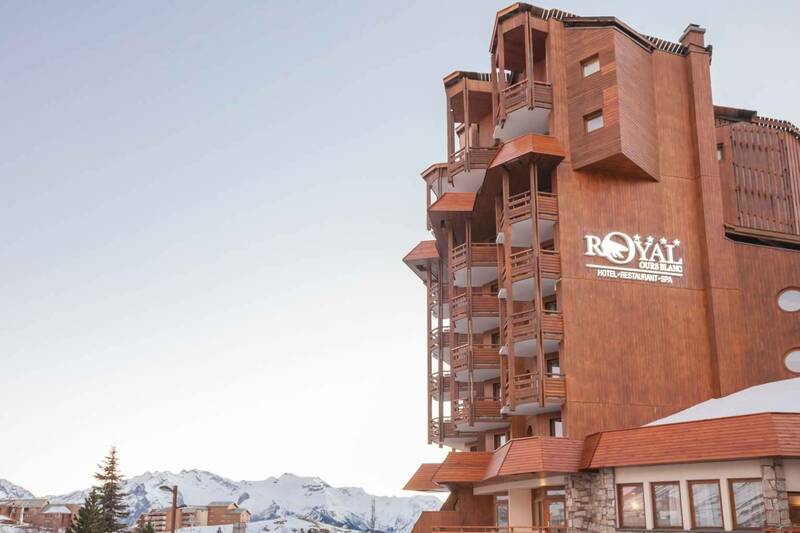 The 4 star Hotel Royal Ours Blanc is located in the heart of Alpe d’Huez at the bottom of Alpe d’Huez’s shopping street at just 350 metres from the Palais des Sports and the finish of the Marmotte. 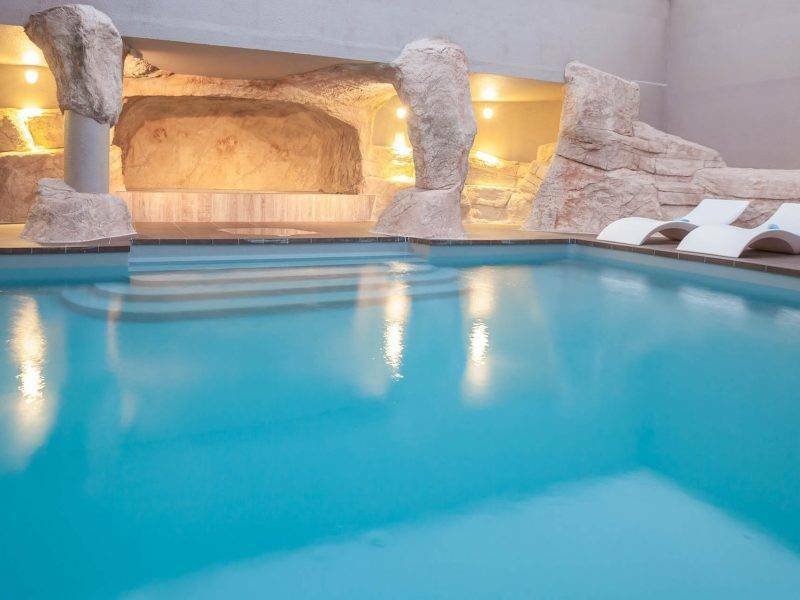 The Hôtel Le Royal Ours Blanc offers an indoor swimming pool and magnificent views. 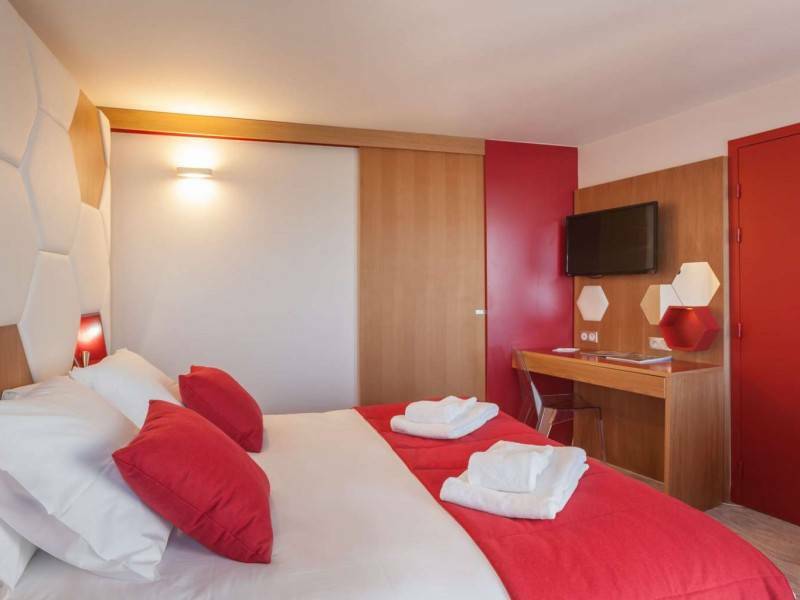 Guest rooms are comfortable and equipped with modern en-suite facilities, satellite TV and cosy bathrobes. Some rooms have a south-facing balcony. 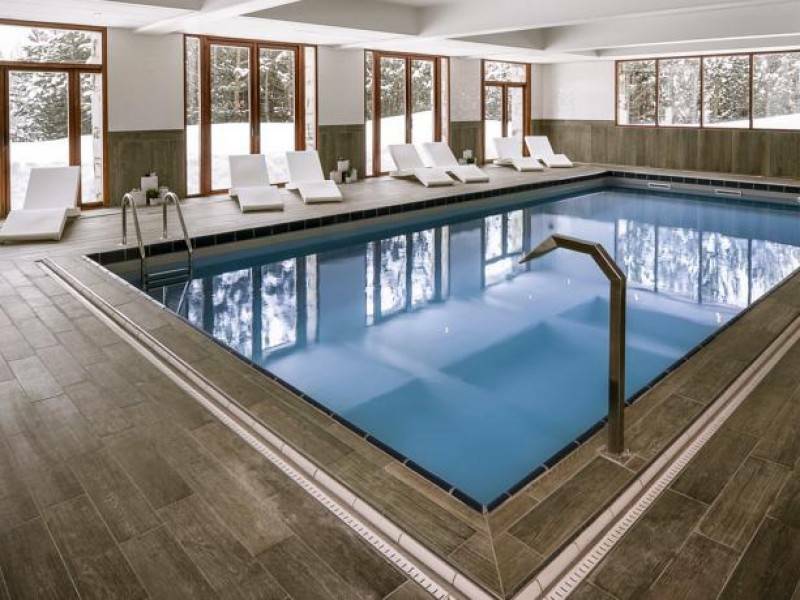 Massages, hydro-massages or beauty treatments are also available at an additional cost. 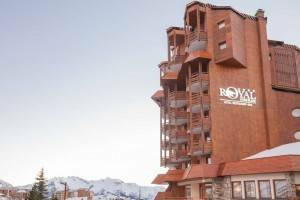 You will stay at the hotel Royal Ours Blanc on a bed and breakfast basis for 3 nights from Friday to Monday. Meals will include breakfasts only on 3 days. 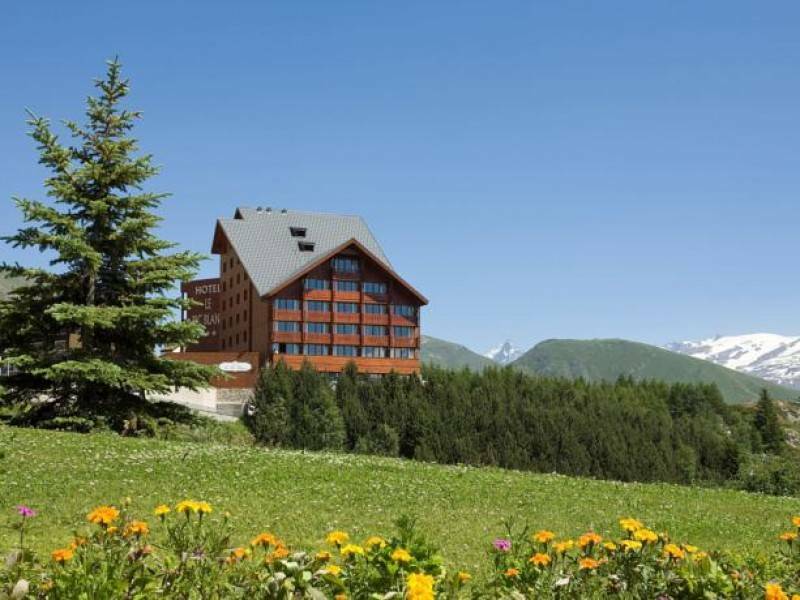 The Pic Blanc is a 4 star hotel in Alpe d’Huez, named after the 3,330m Pic Blanc mountain. 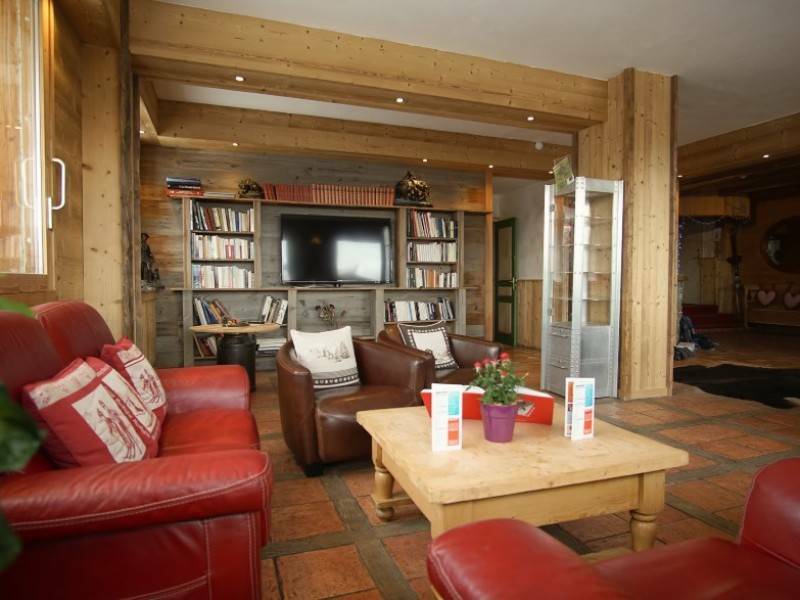 At the heart of this stunning resort is a charming chalet with cosy lounge areas, open fires, spacious suites and bedrooms, indoor swimming pool, Jacuzzi, sauna, gym, restaurant, bar and large living rooms. 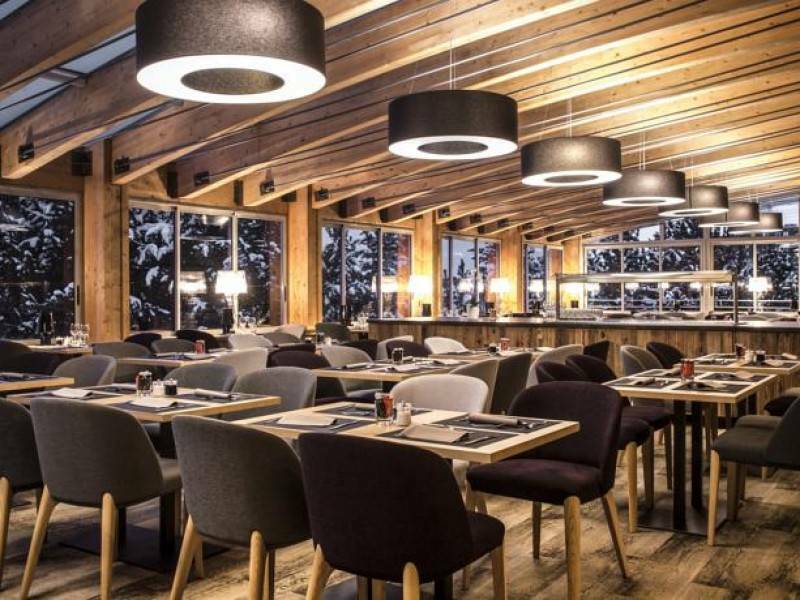 Your stay here will be on a half board basis, so you can relax in the hotel’s Le Gypaete restaurant, located above a waterfall with views looking out over the mountains. 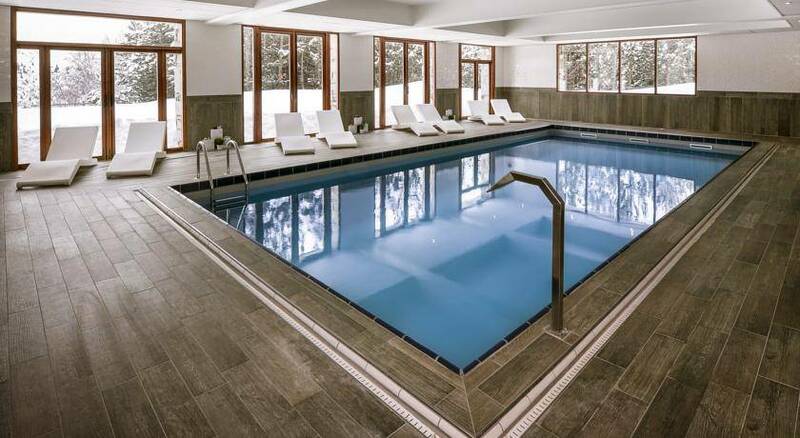 The indoor swimming pool is open to all guests, and you can book locally for a session in the sauna, hammam or jacuzzi. 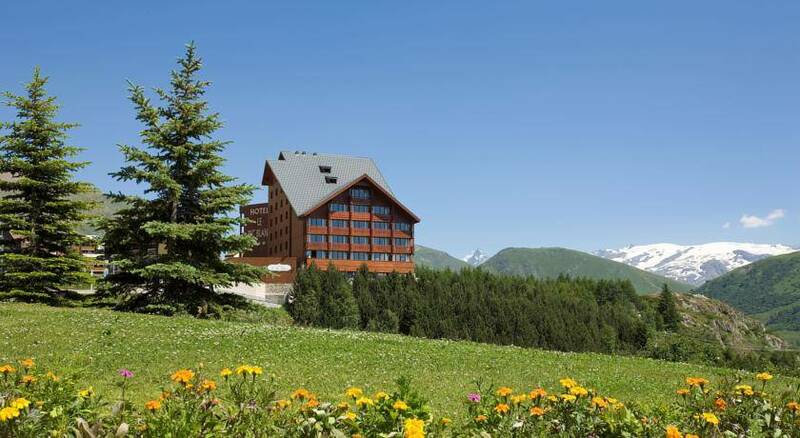 You will stay at the Pic Blanc hotel on a half board basis for 3/4 nights from Friday/Thursday to Monday. 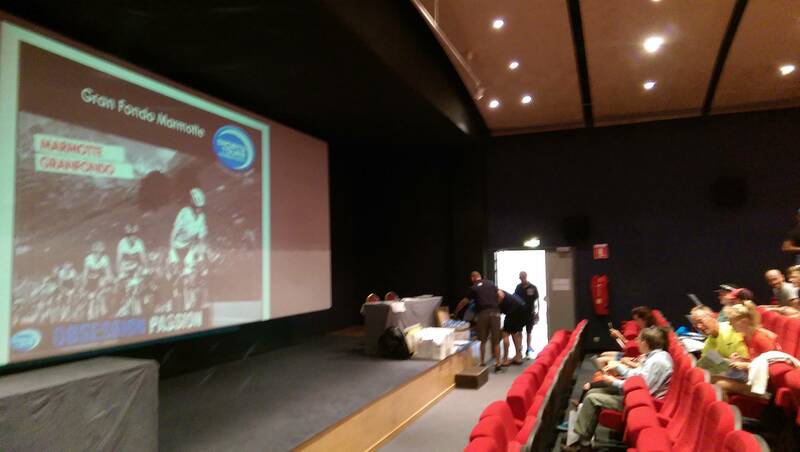 Meals will include breakfasts and evening meals. 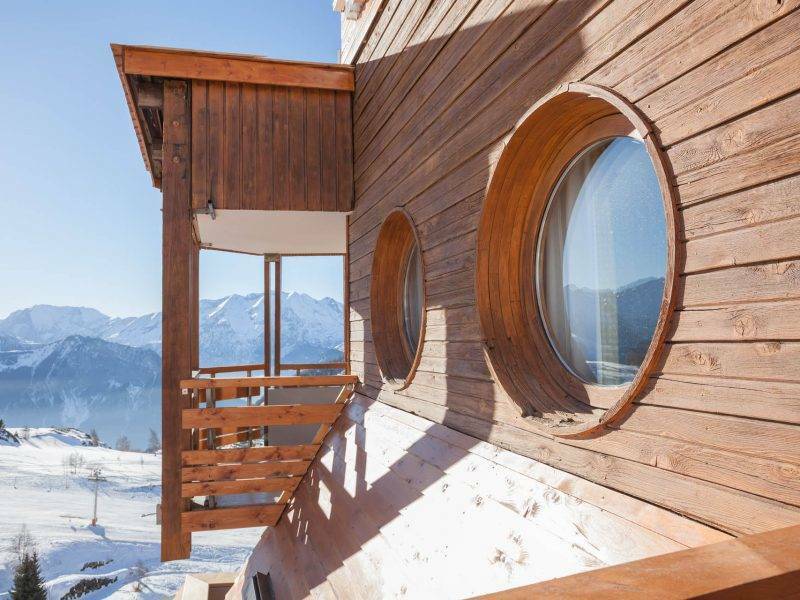 Offering panoramic views of the surrounding mountains, this traditional 3 star chalet-style hotel is located in the heart of Alpe d’Huez. 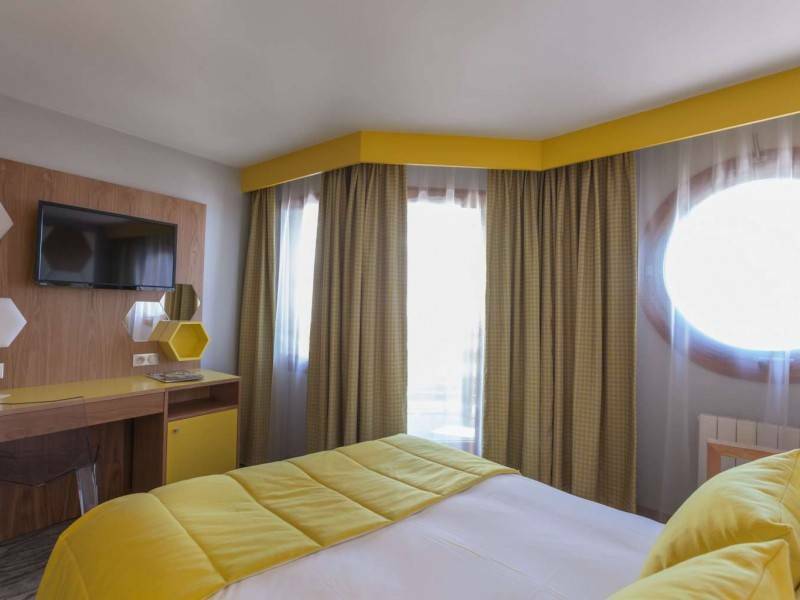 The hotel features a bar and rooms with free Wi-Fi internet access. 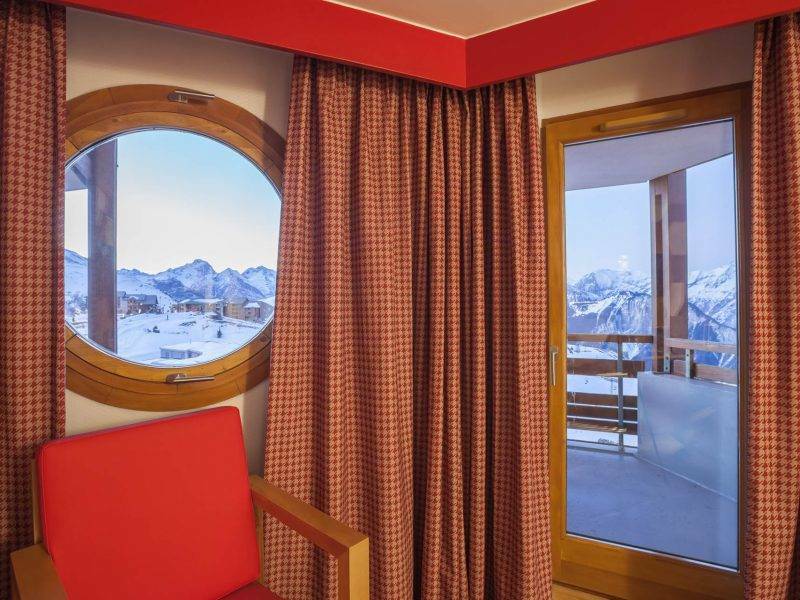 Guestrooms at the Alp Azur are soundproofed and have a traditional Alpine decor. 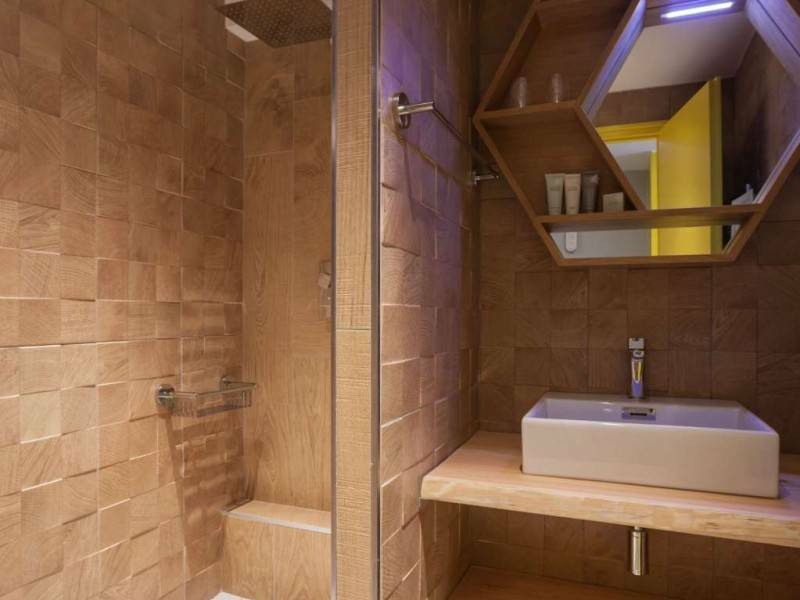 Each is equipped with satellite TV, a telephone and desk. 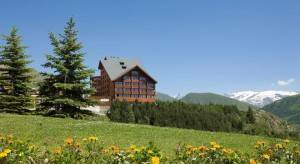 Breakfast is served each morning in the hotel’s breakfast room offering panoramic views of the Meije mountain and the Ecrins National Park. Your stay here will be on a bed and breakfast basis with 3 breakfasts included. 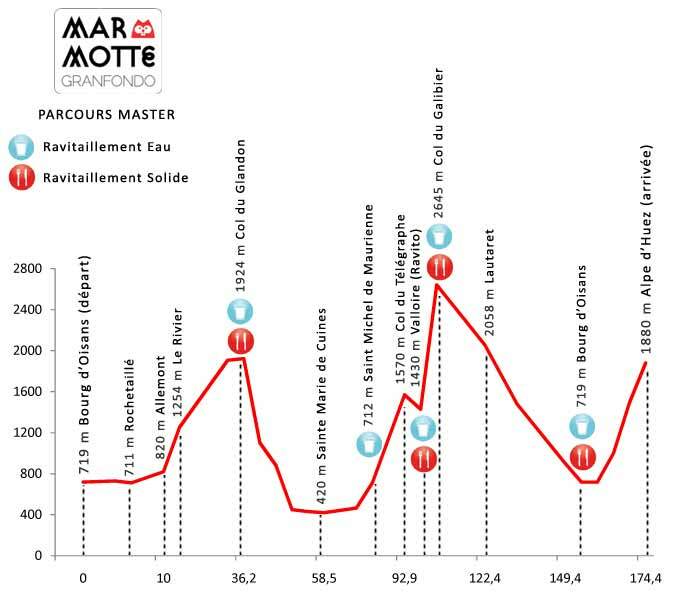 You will have an early breakfast on Marmotte day. 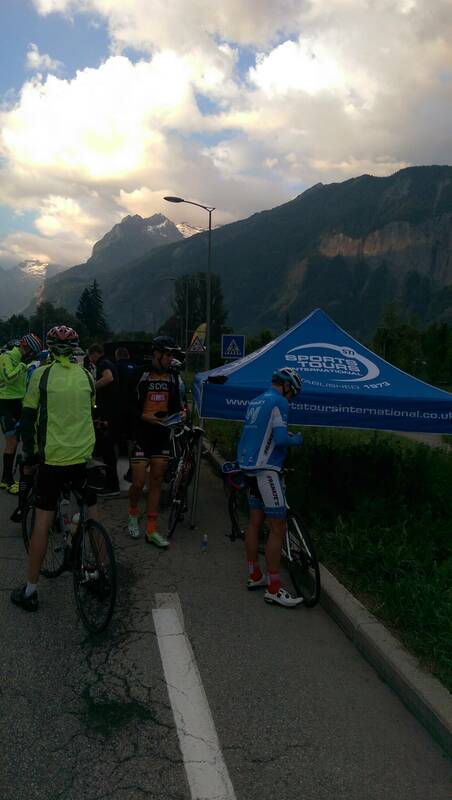 If you depart on our 07:00 airport transfer back to Geneva airport on Monday then you can also have an early breakfast. 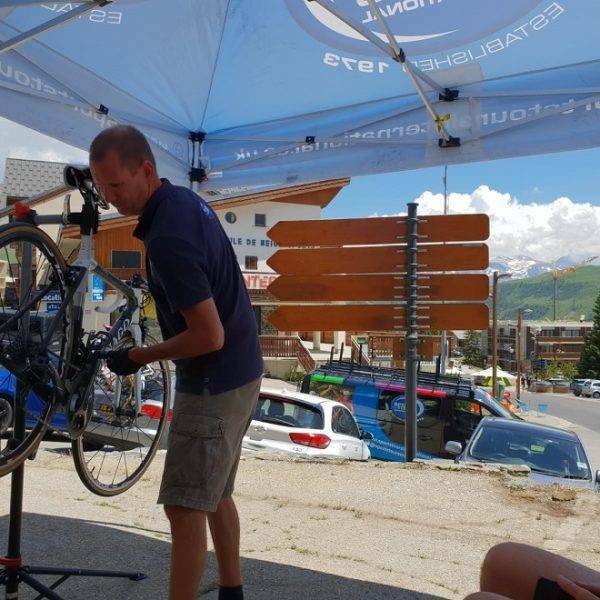 At the hotel Belle Aurore which is right next door there is a bike room and our mechanics use the hotel as their base so mechanical assistance is on hand when you need it. You will stay at the hotel Alp Azur on a bed and breakfast basis for 3 or 4 nights from Friday to Monday. Meals will include breakfasts only on 3 or 4 days. 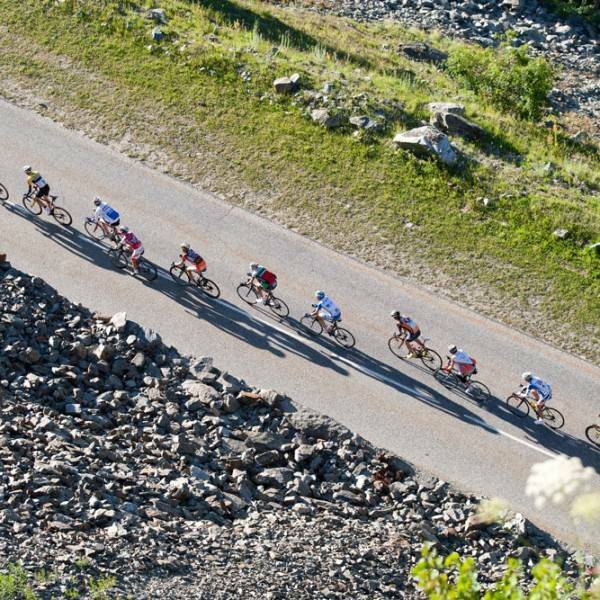 All finishers will be featured in the general classification of the event. Based on your time and your age, you will receive a Gold or Silver Diploma. Please find the required times below. 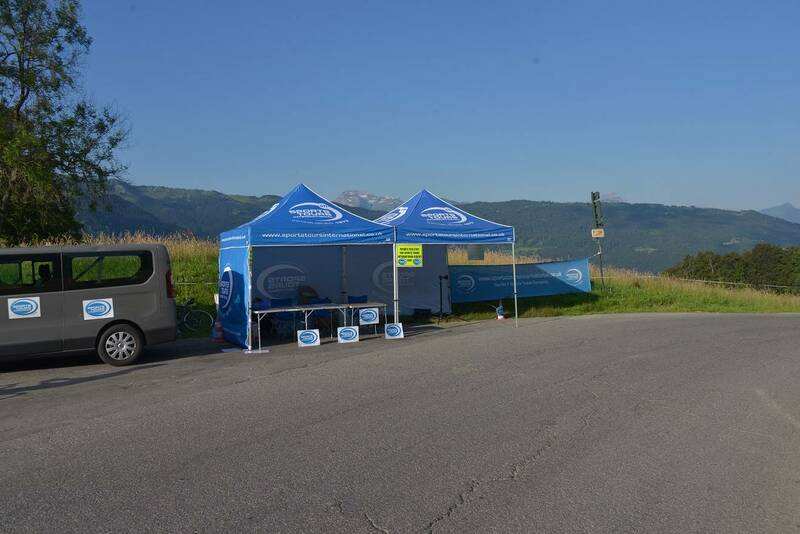 To take part in the 2019 Marmotte you have to get a medical certificate signed by your doctor within the last year from the event date. 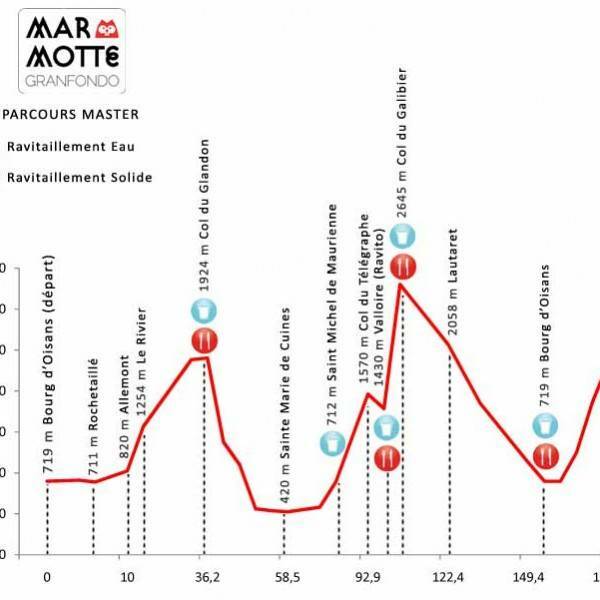 For an example copy of the kind of form have a look here, Medical certificate 2019 Marmotte. Alternatively our partners offer online medical certification. 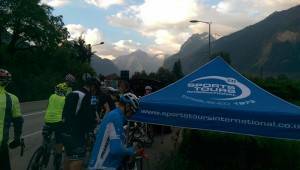 What is included with the Marmotte airport transfer? 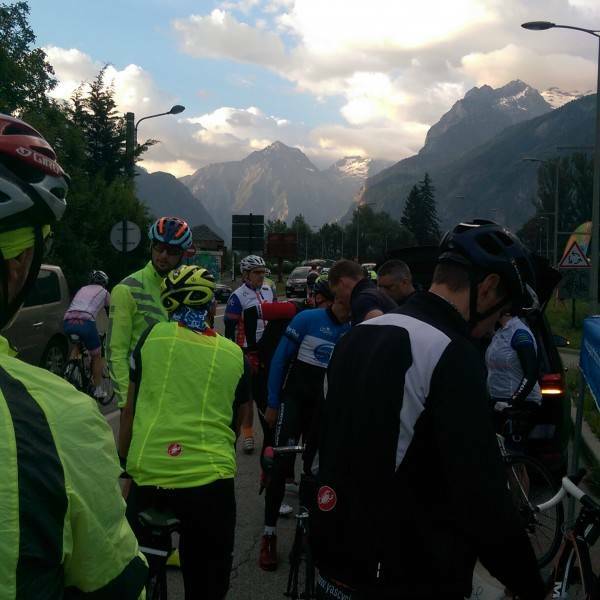 A set departure time will be given to you ahead of the event for the collection on Monday after the Marmotte in Alpe d’Huez. 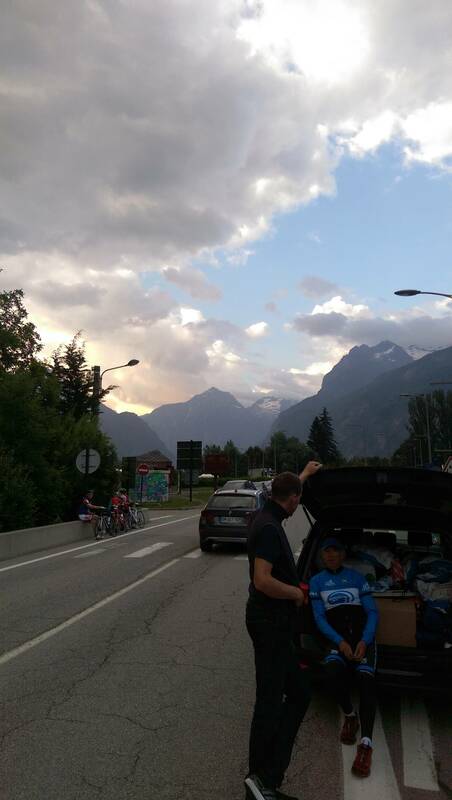 Please note that the collection time that you are given for the departure transfer coach could be before the below times as we have 4 collection points in Alpe d’Huez to go around. 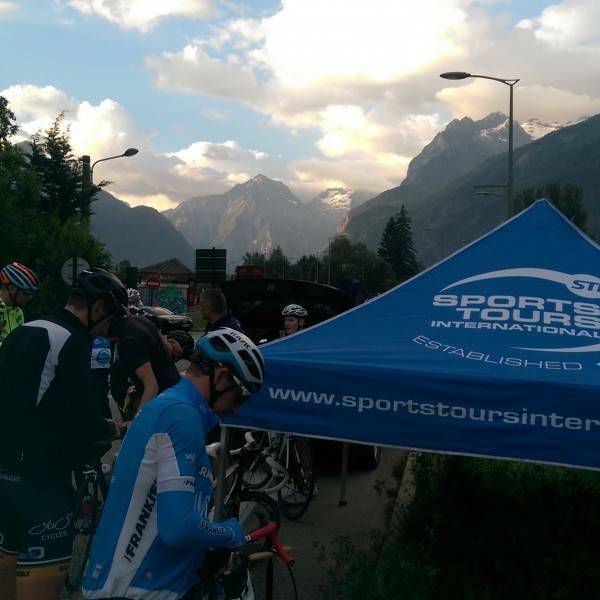 We aim to leave Alpe d’Huez with everyone on board at the times stated below. Please provide us with details of your onward travel (flight or train time) when you book this service. Please note that it is your responsibility to book the coach departure time which allows you enough time for the transfer, checking in and getting through security. 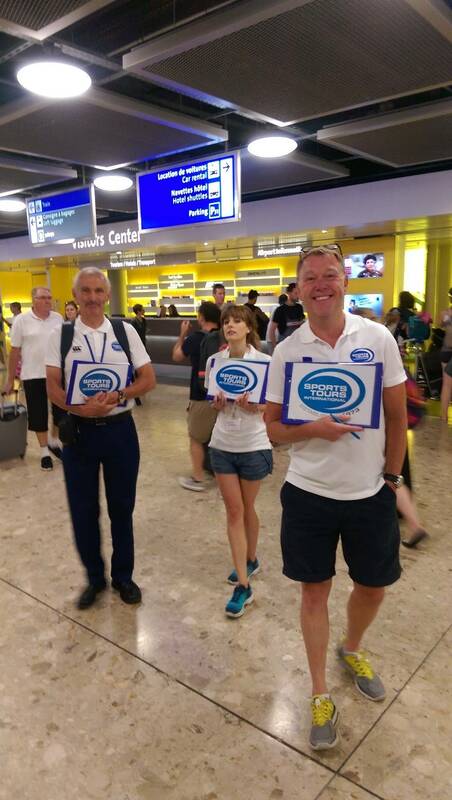 We suggest 3 hours for the transfer time and 2 hours for check in and security for departures at Geneva. Please contact us if you need advice on which transfer departure collection time is est for you based on your departure flight time. N.B. 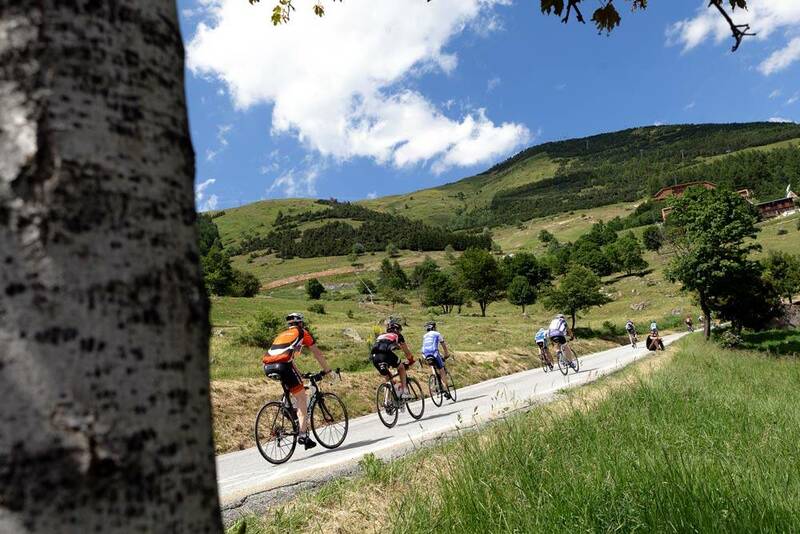 Please note that if you have booked a place on the early transfer and then miss it, we cannot guarantee that there is space on the later transfer for you and your bike. 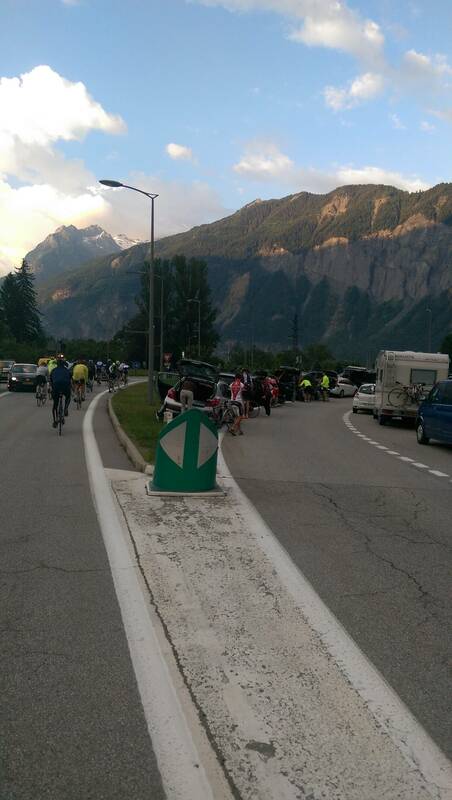 The collection point for the return transfer will be at the same point. 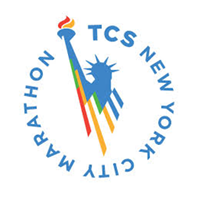 We will confirm your exact collection time up to 2 weeks before the event date. 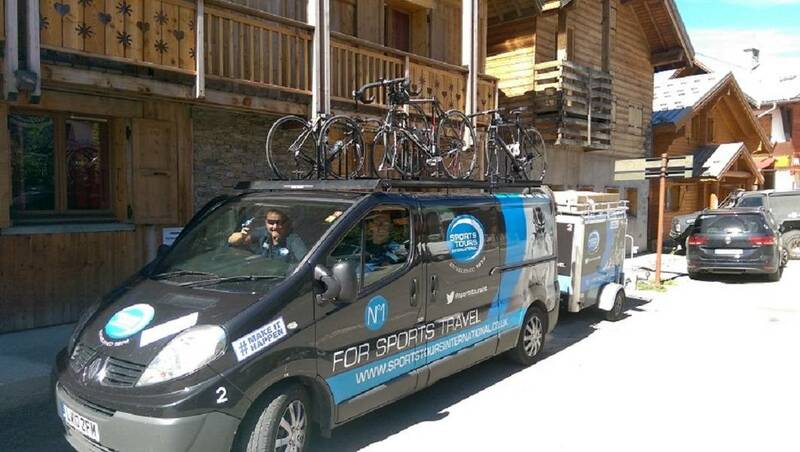 Yes, rental bikes are available for La Marmotte. 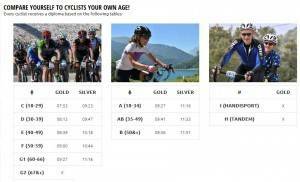 Simply select your chosen frame size & model when you book. Q. 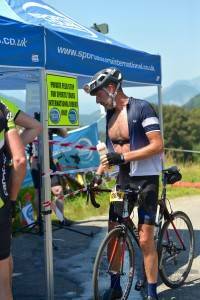 Do I need a medical certificate for La Marmotte? Yes, you either need a valid medical certificate or a valid UCI racing licence. Q. 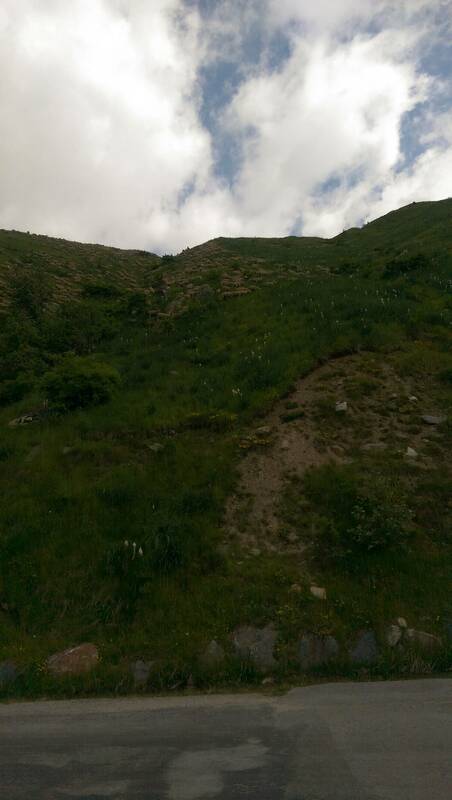 How do I enter the Marmotte? Simply select event entry when you book your trip, and provide us with the relevant information, and we'll guarantee your entry. You'll collect your number in Alpe d'Huez the day before the event, from the same location as our briefing. Q. 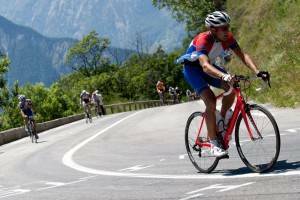 What support do you offer for riders? 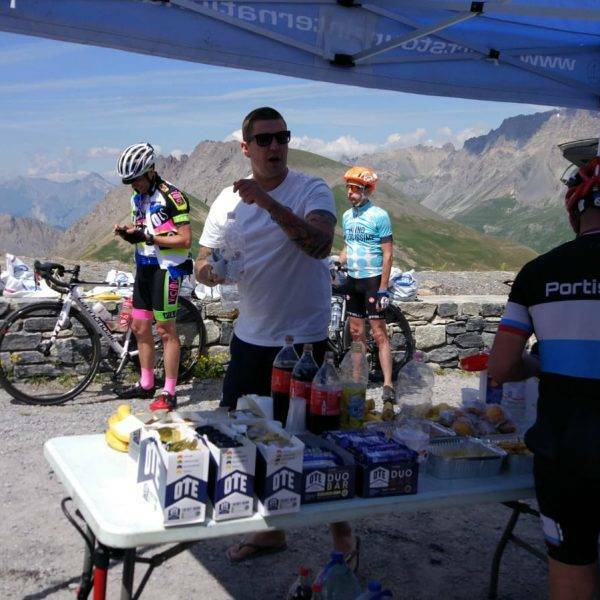 We have two support stops on the route, on the top of the Col du Galibier and partway up the final ascent of Alpe d'Huez. 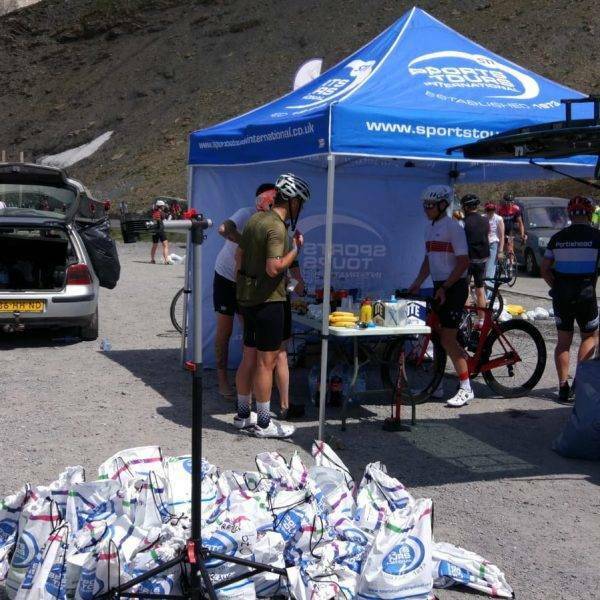 You can give us a bag the day before with any nutrition & clothing you want to use. Q. 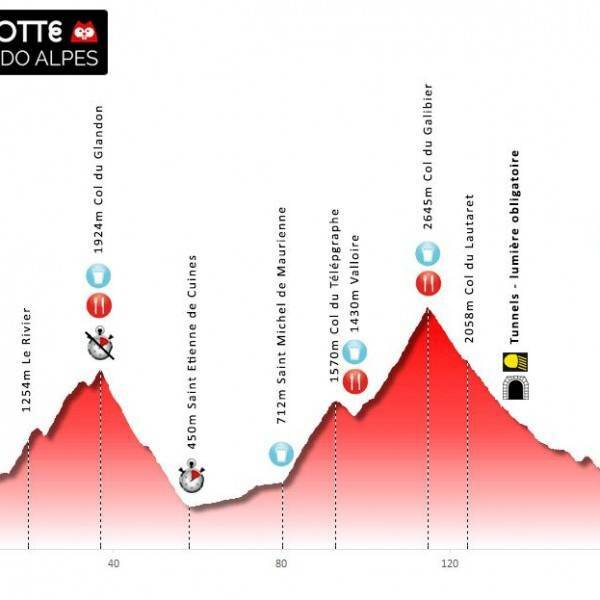 How hard is La Marmotte? 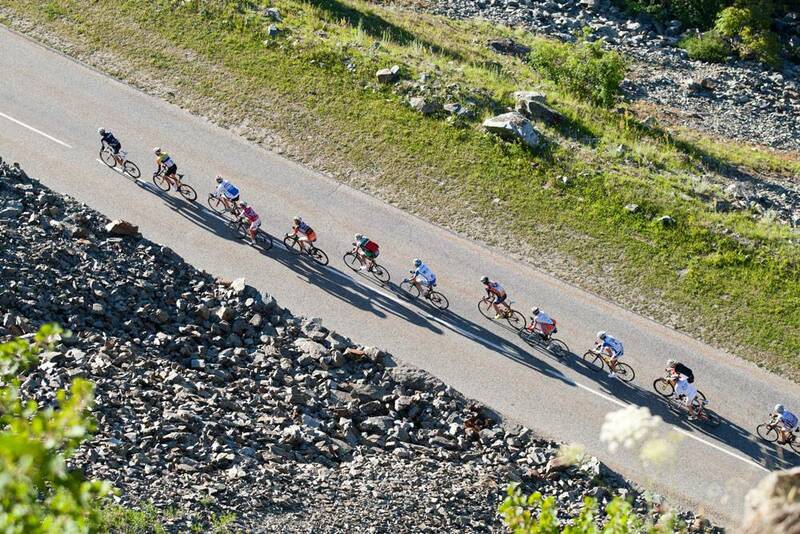 The Gran Fondo La Marmotte course is 174km, with 5,000m of climbing.